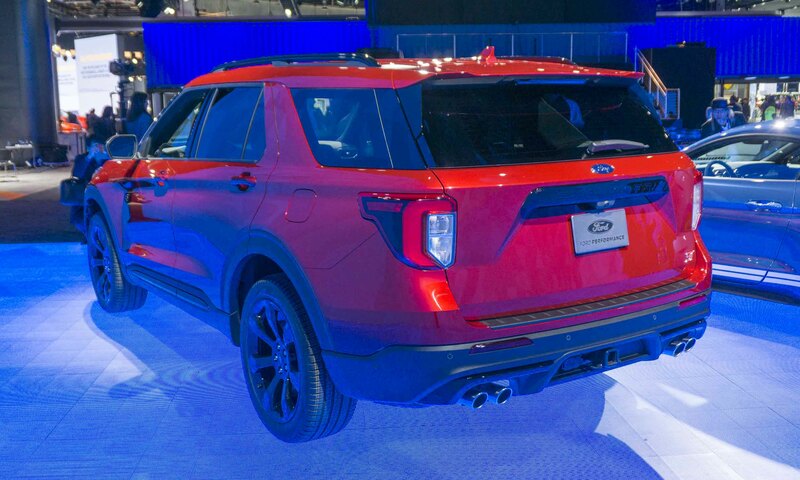 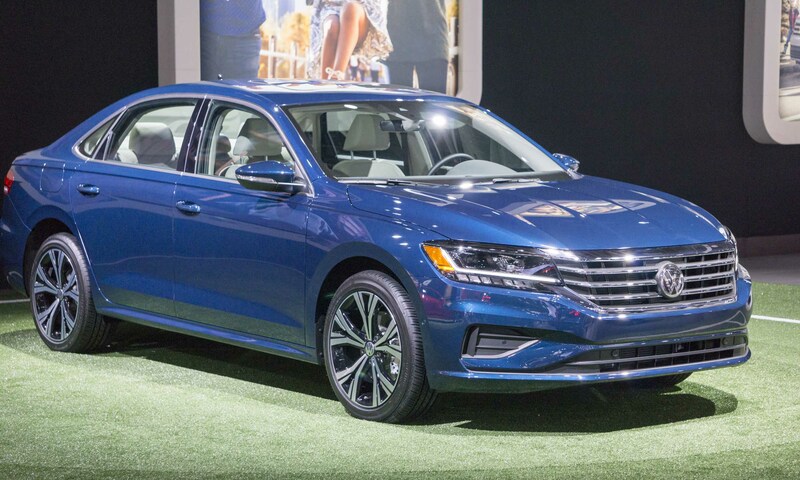 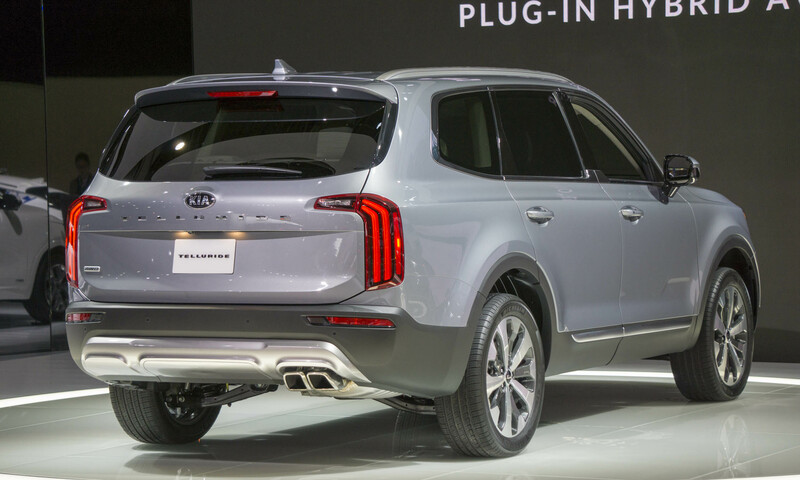 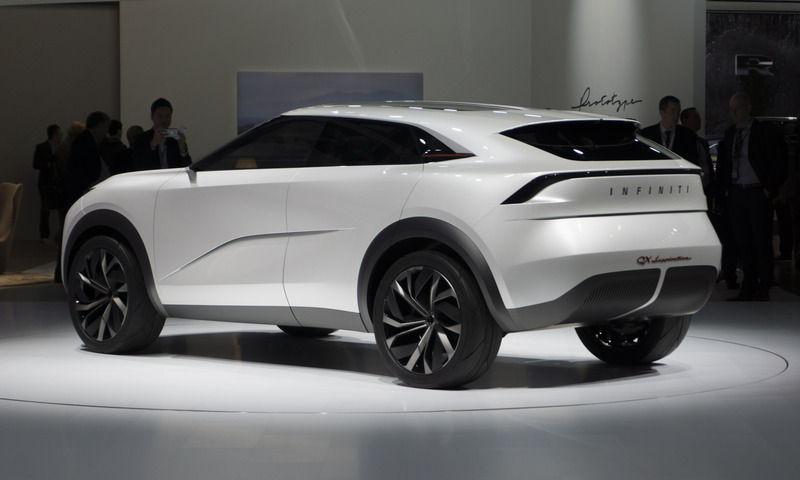 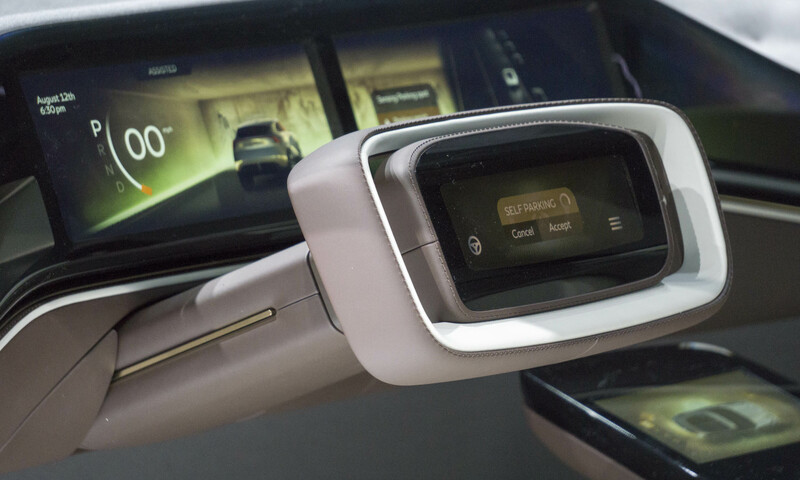 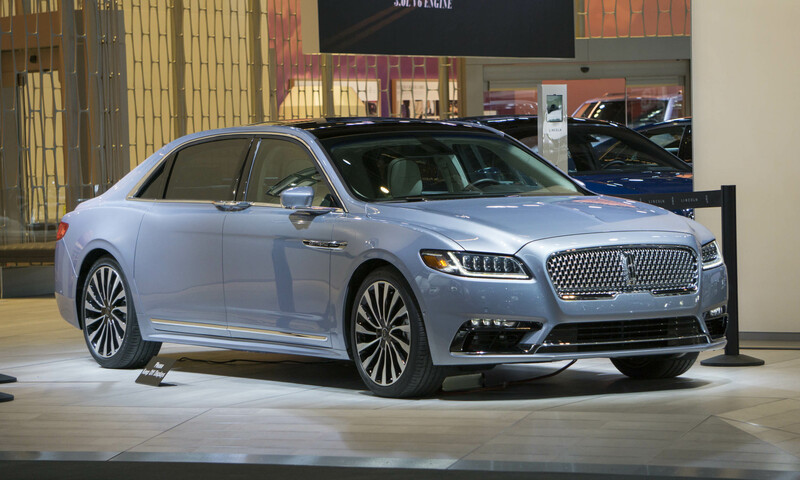 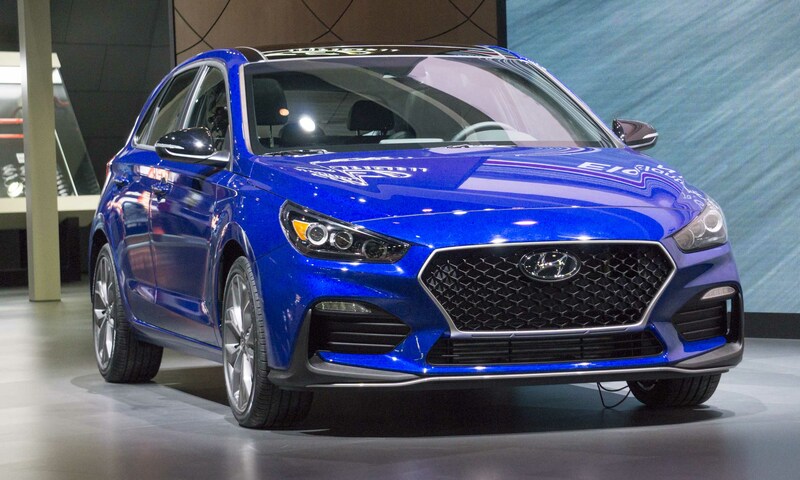 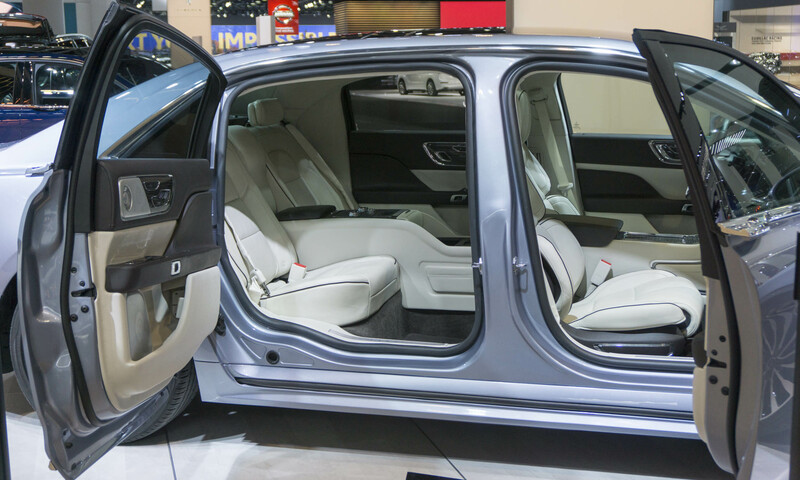 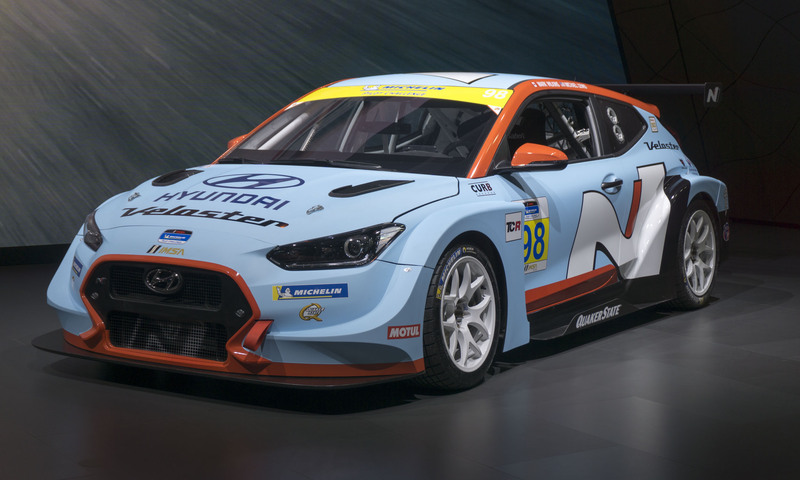 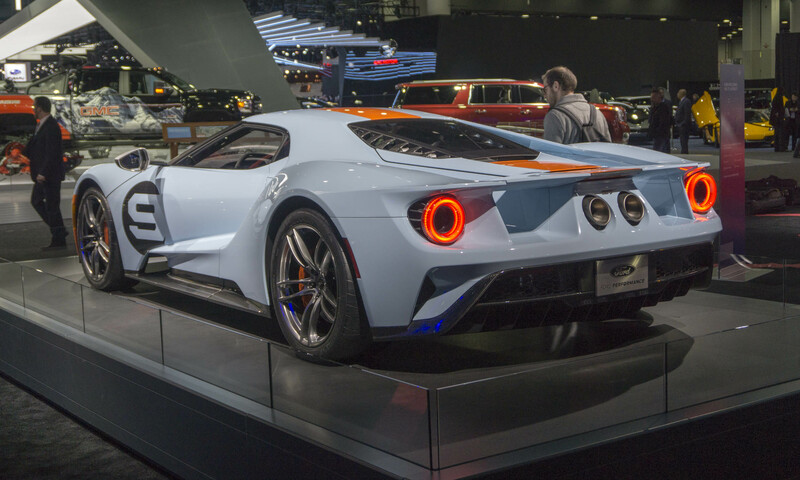 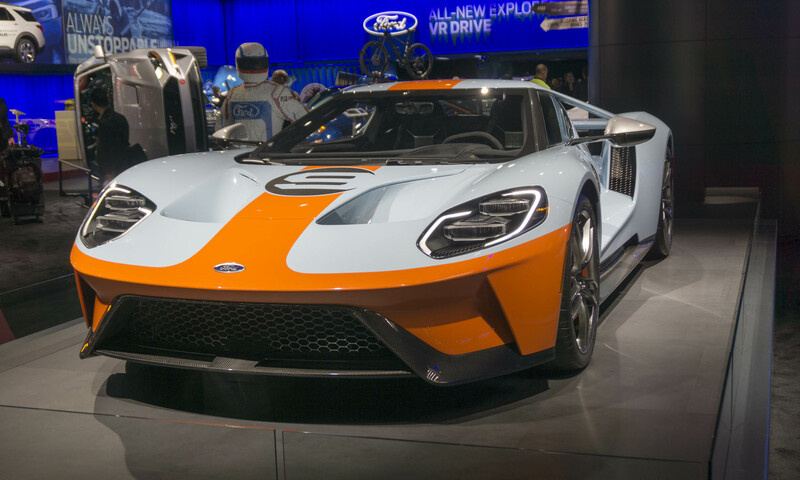 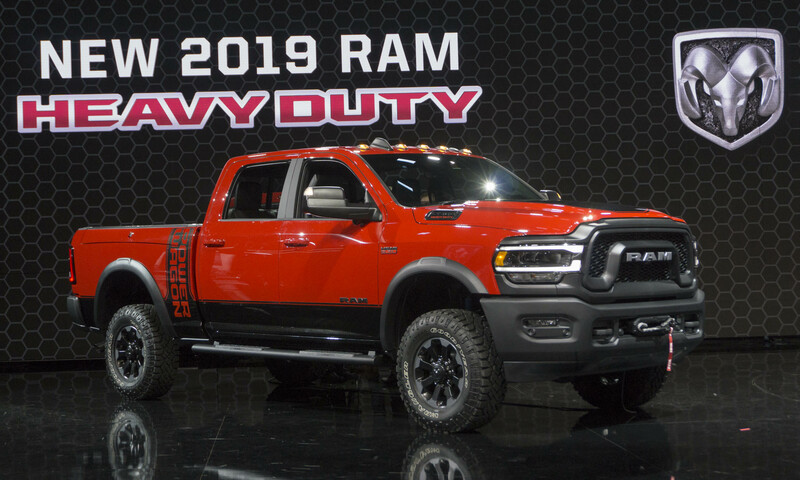 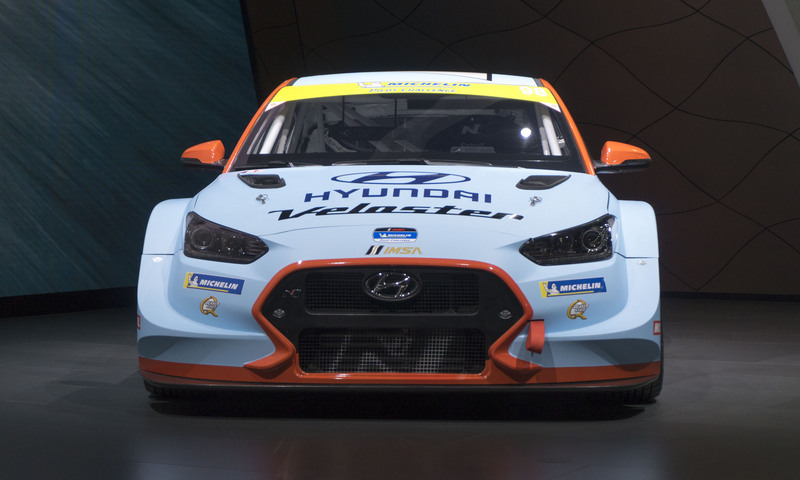 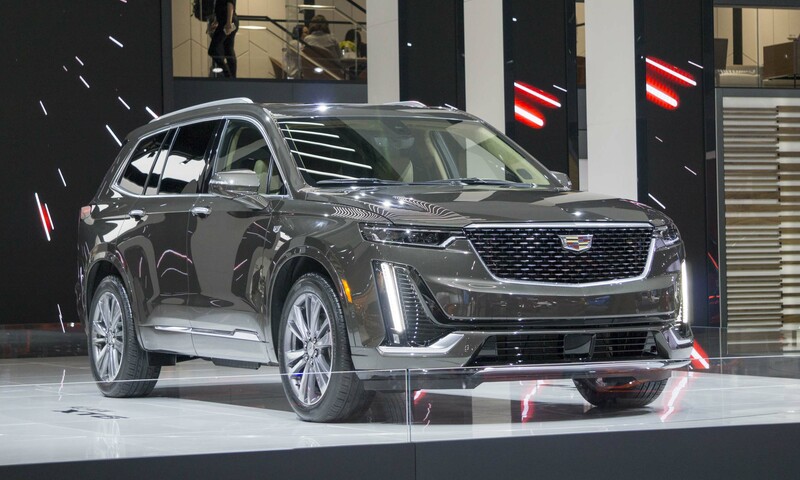 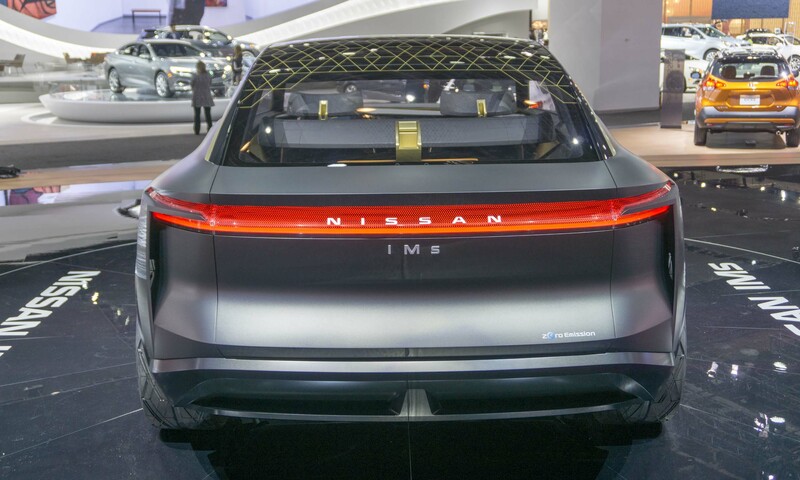 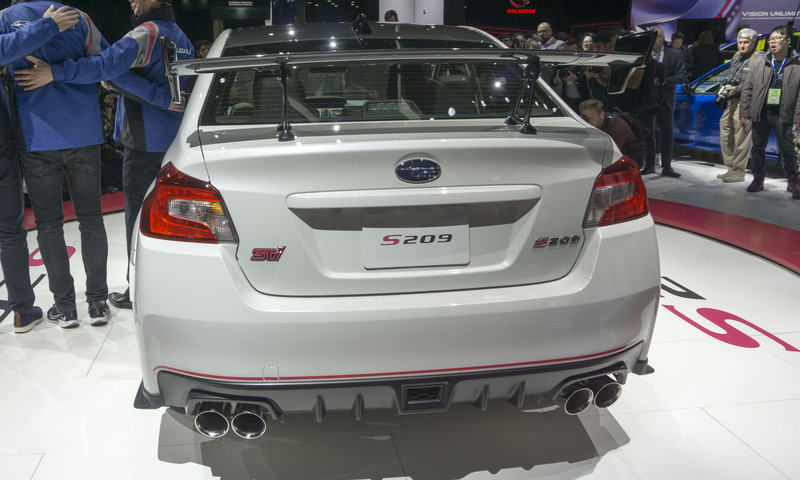 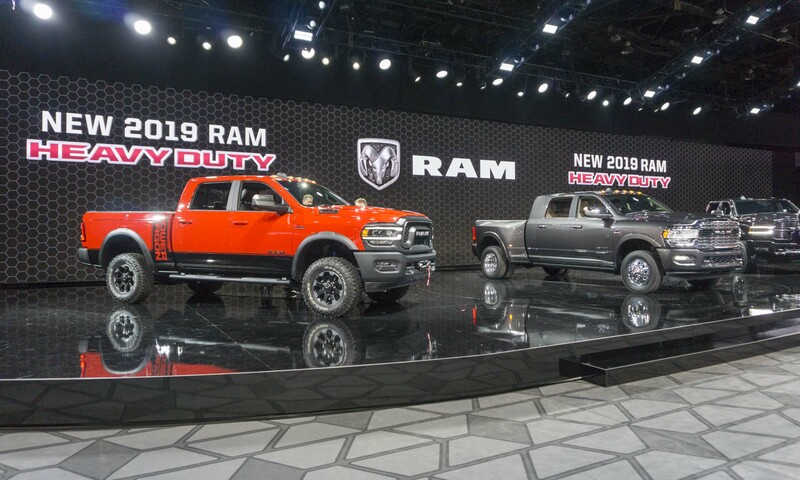 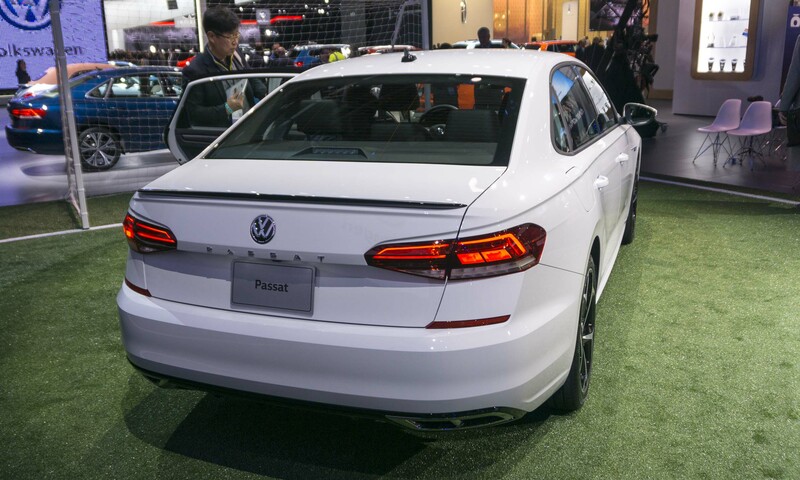 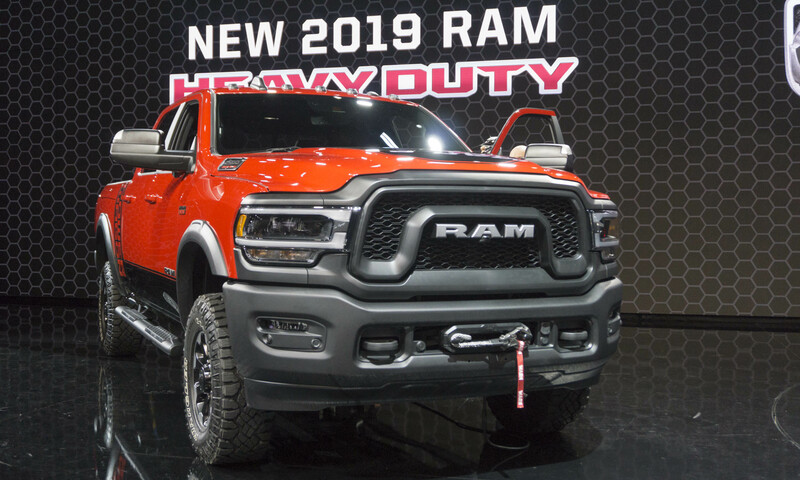 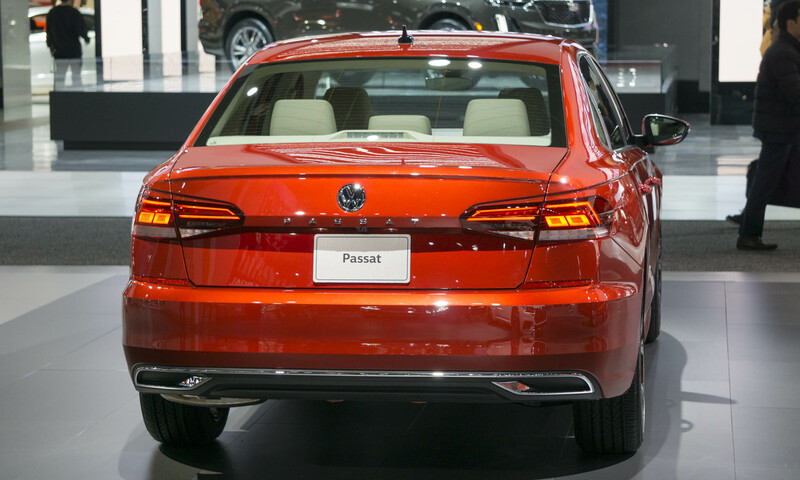 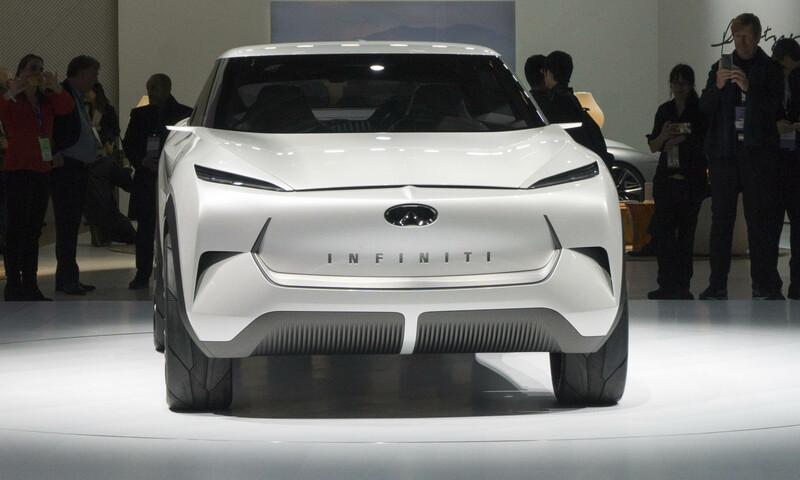 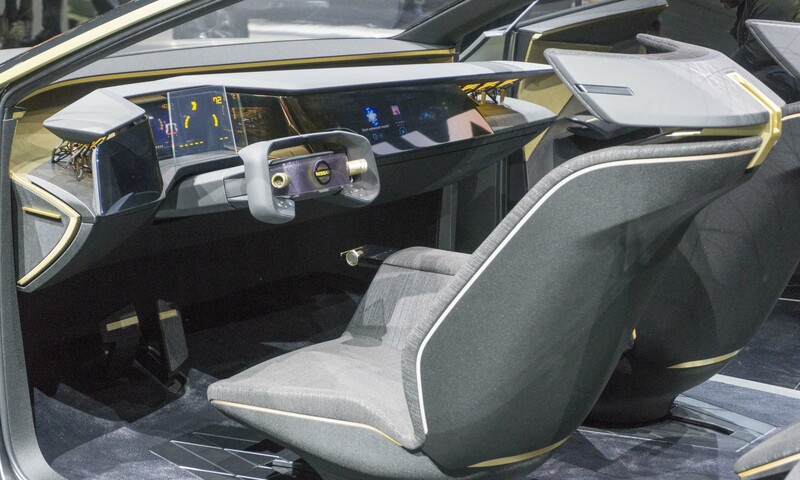 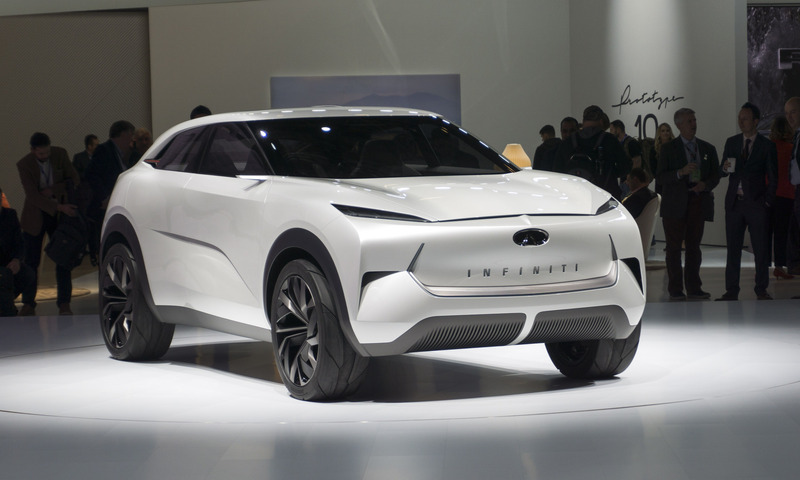 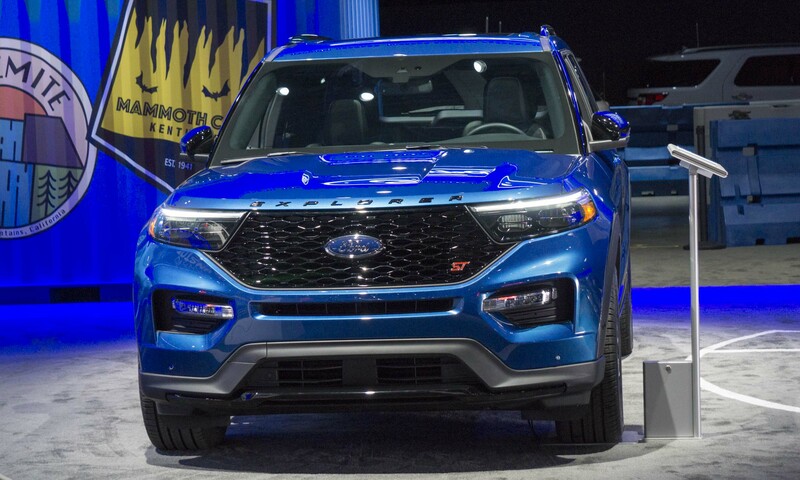 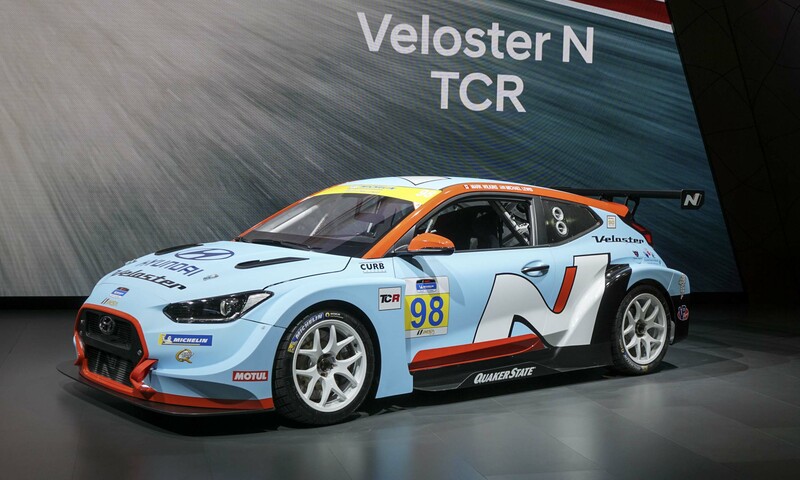 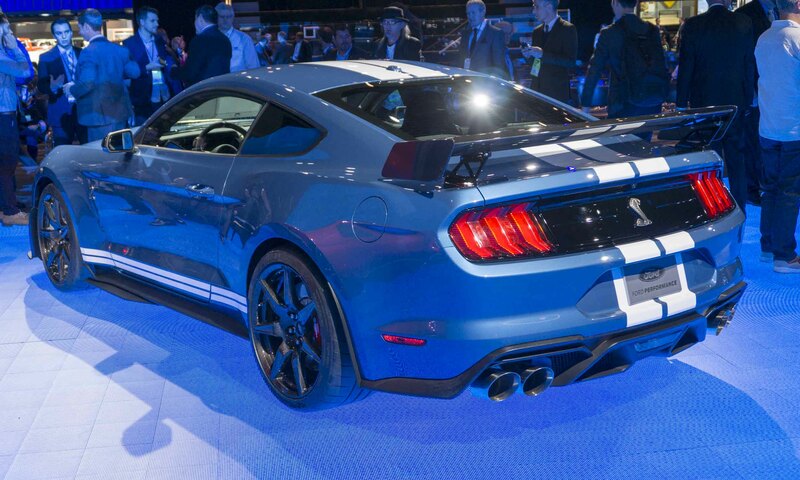 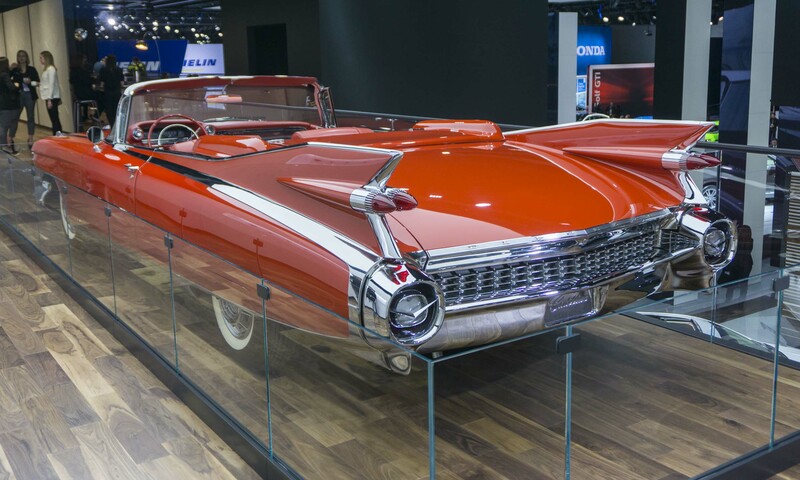 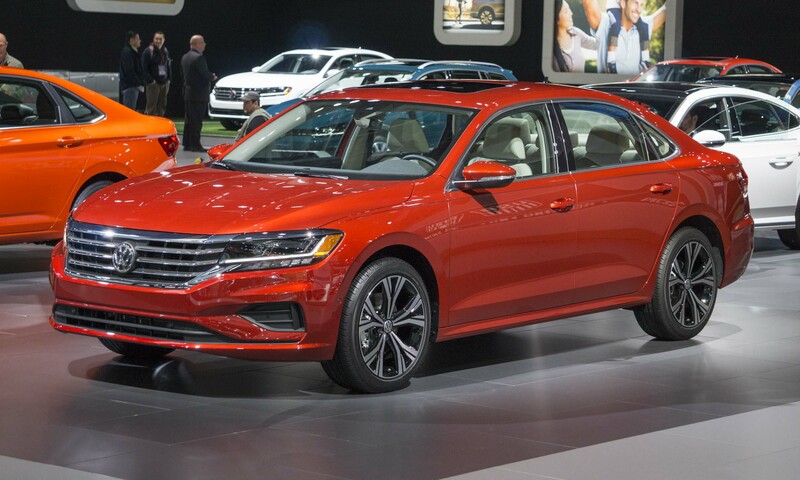 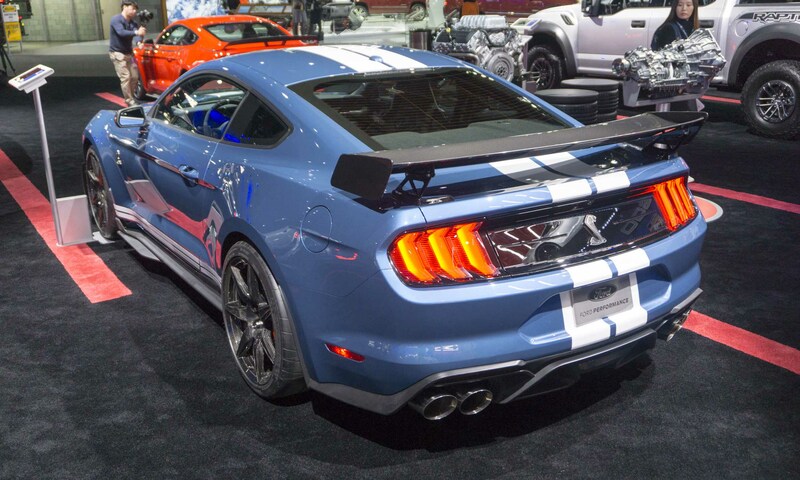 The North American International Auto Show does not have the cachet nor level of news it once did, and in recent years many car manufacturers have chosen to skip this industry-significant event. 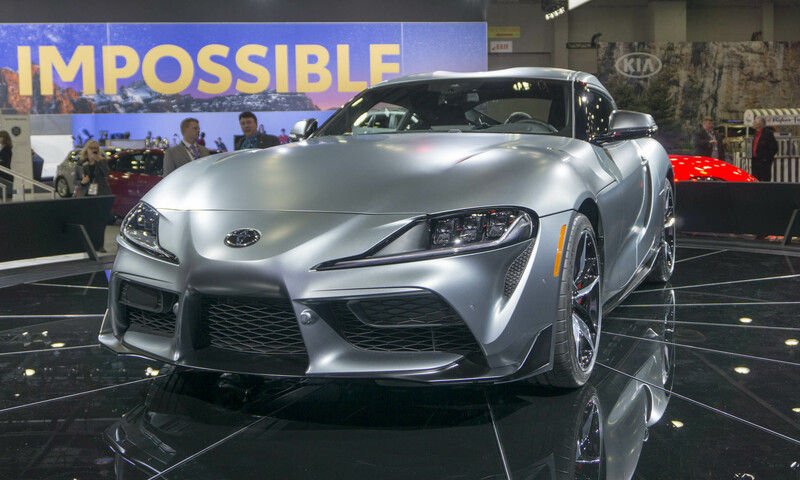 Many factors play into why automaker attendance has declined, but show organizers have come up with a plan to woo car companies back to Motown next year. 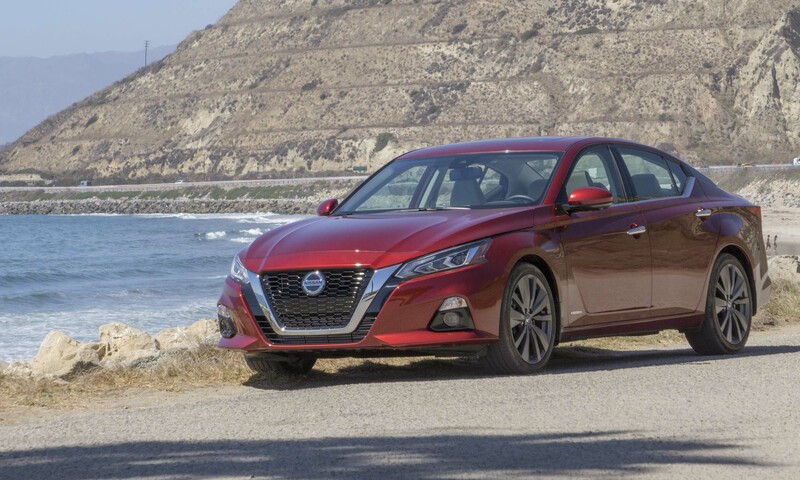 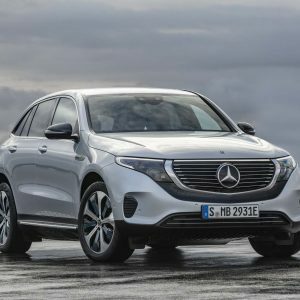 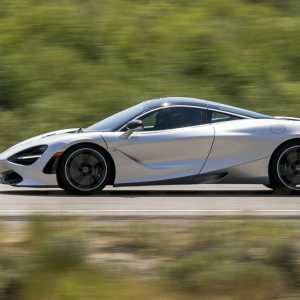 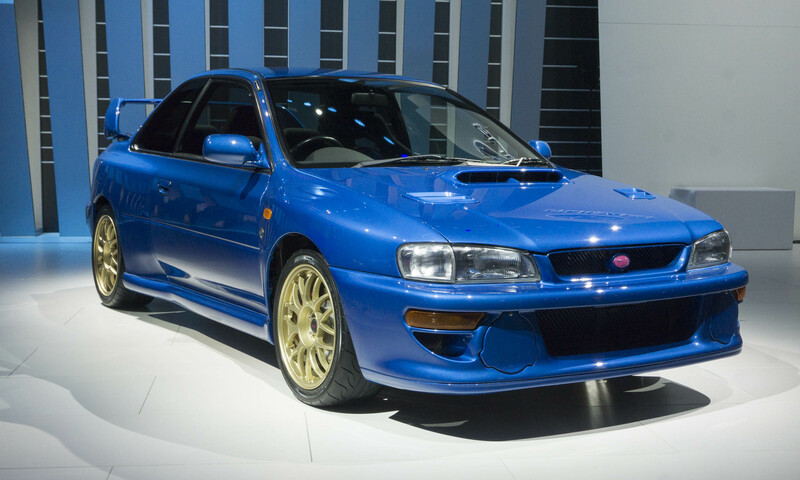 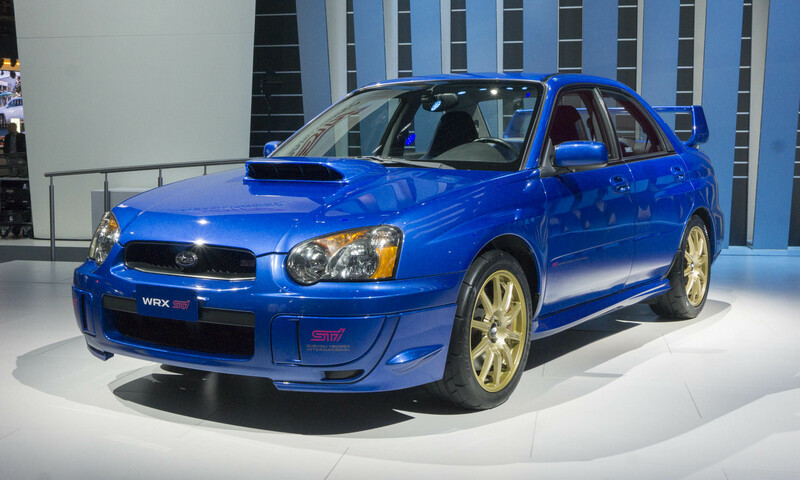 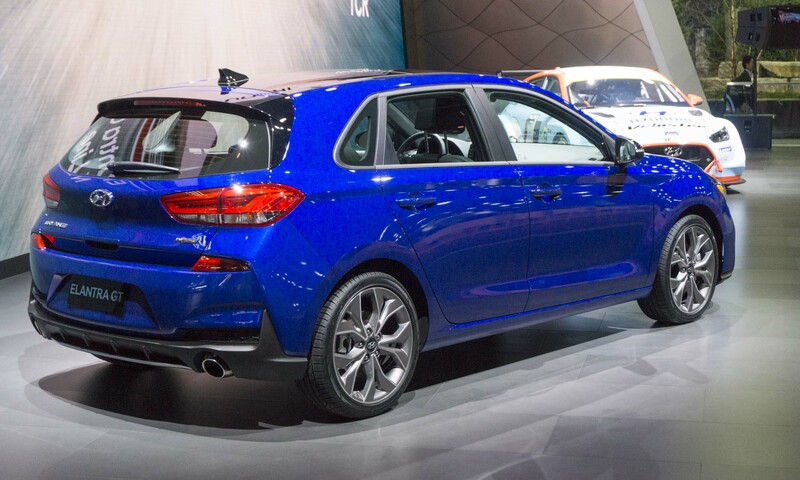 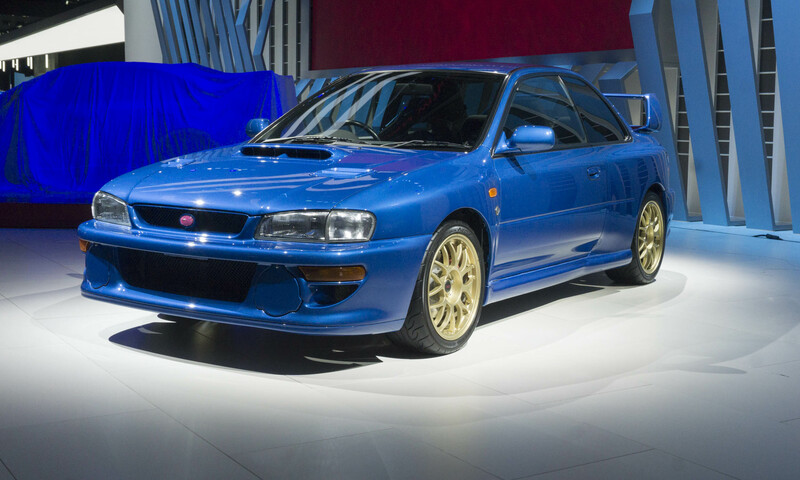 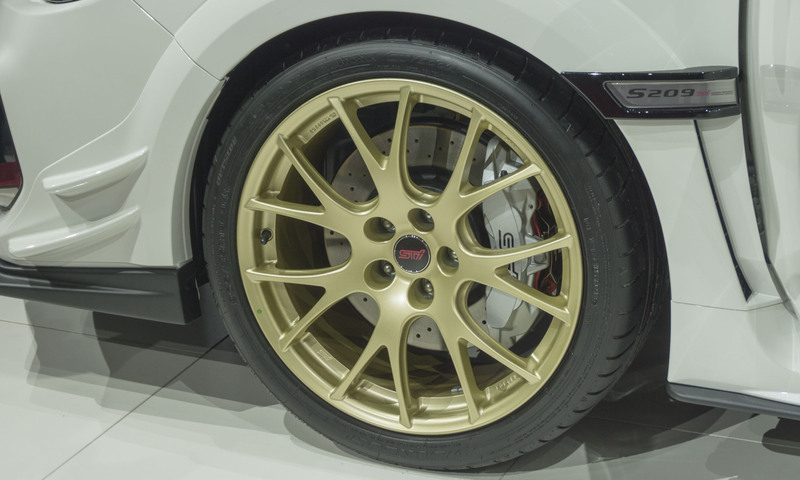 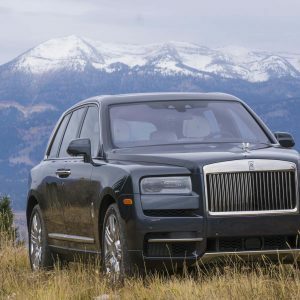 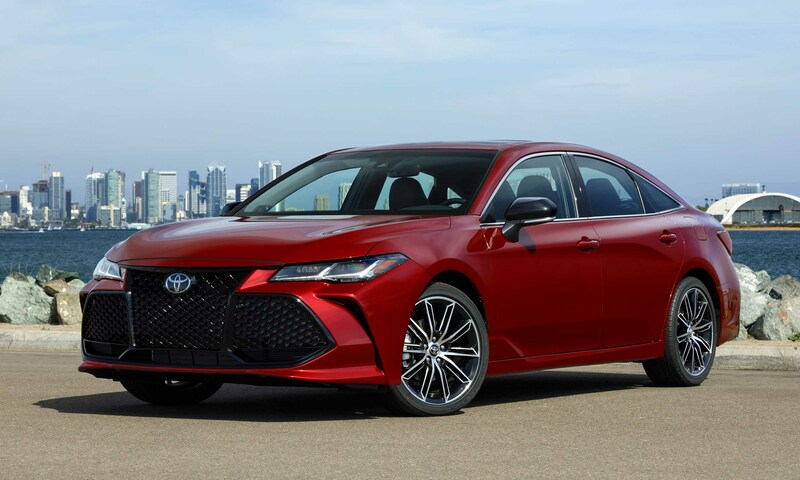 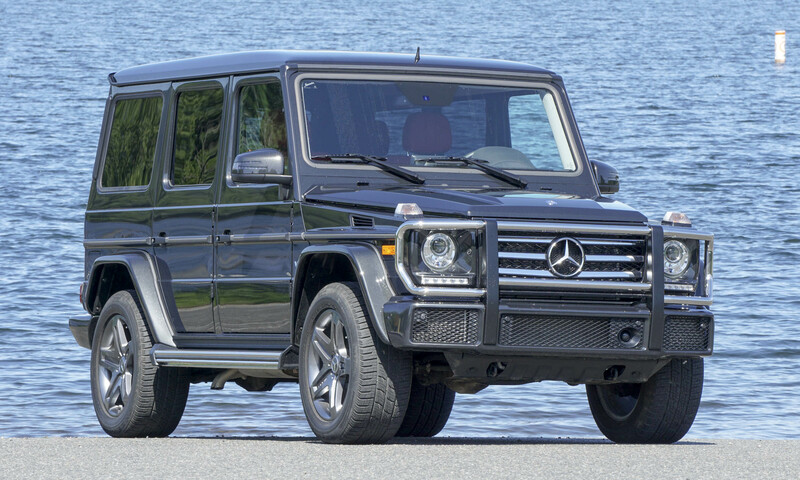 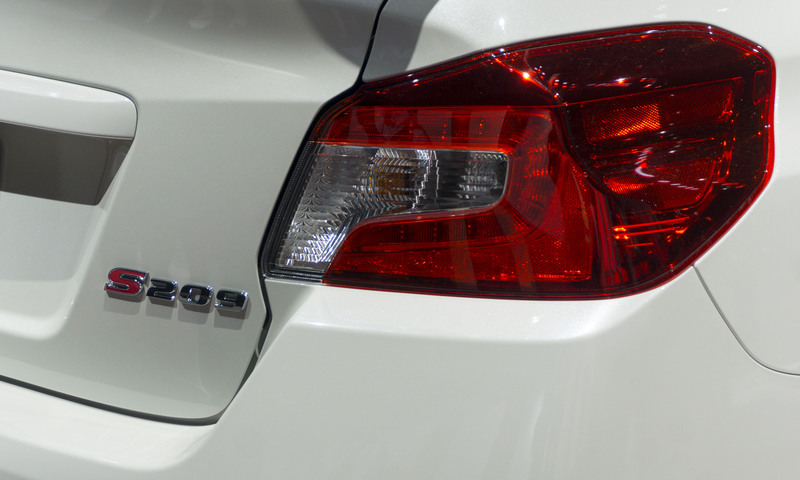 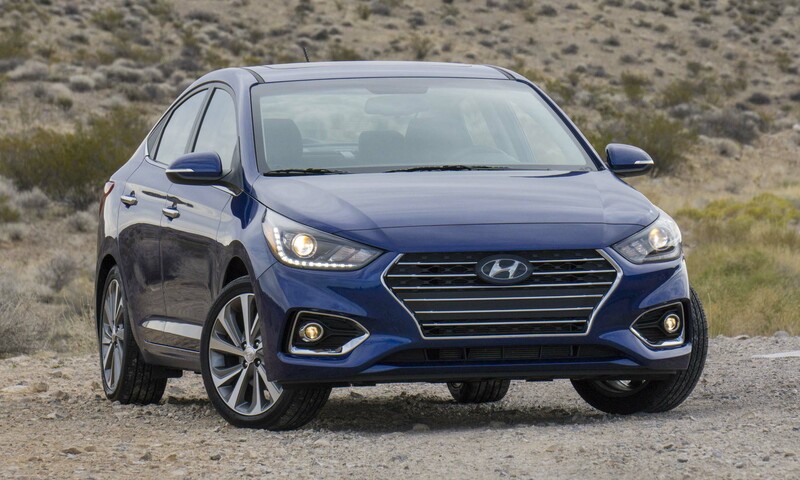 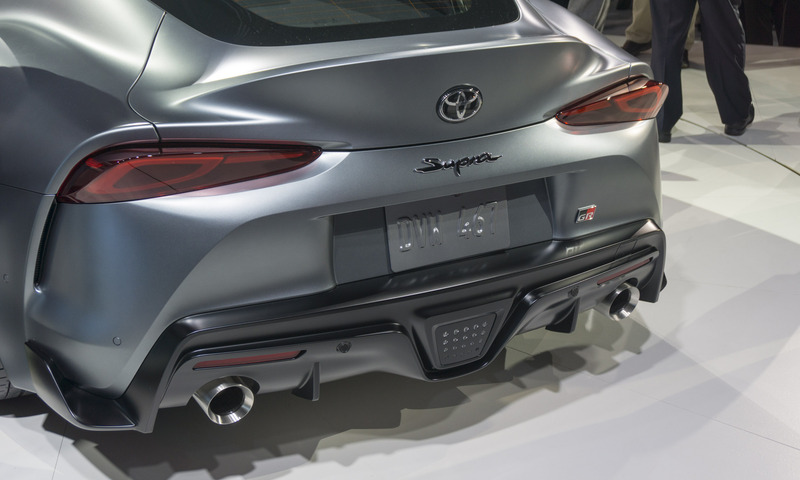 Granted, the floor was a little quieter in 2019 without the likes of Mercedes-Benz, BMW, Jaguar, Land Rover and other familiar brands; however, there were plenty of exciting models from carmakers that did attend. 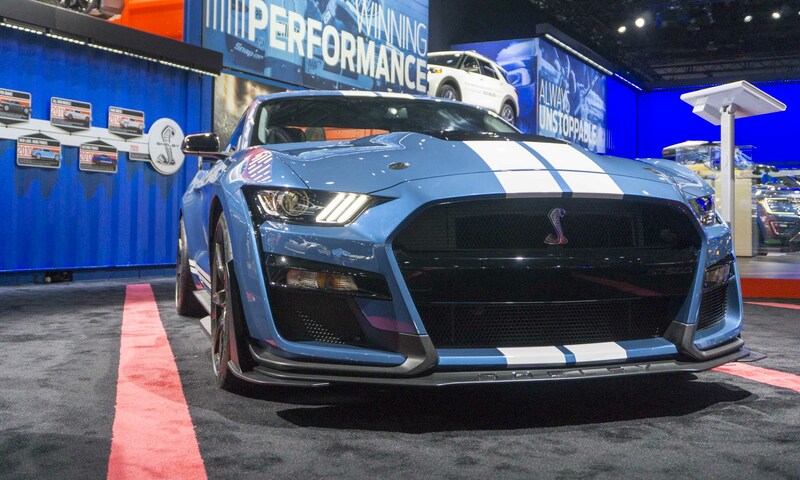 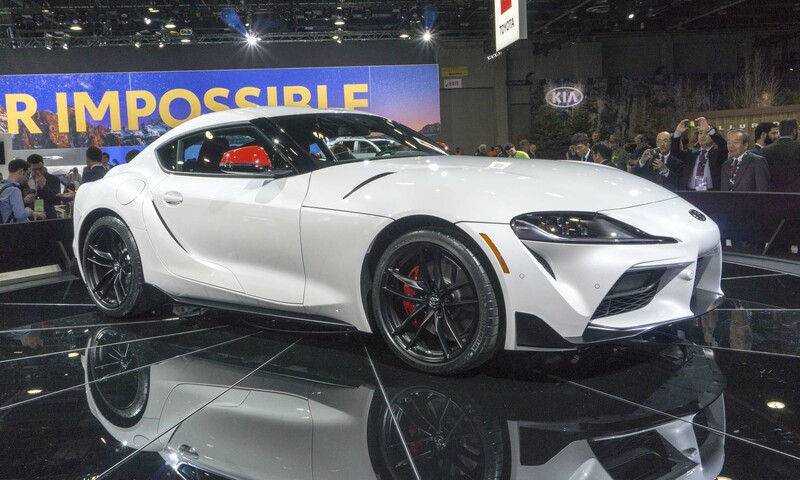 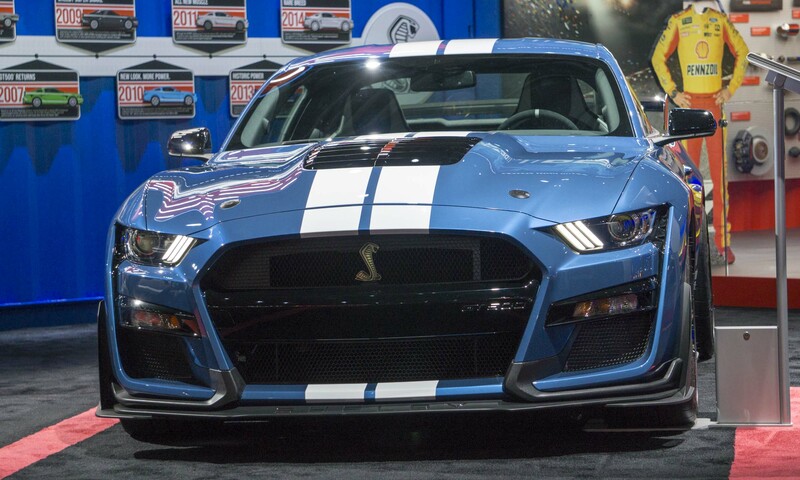 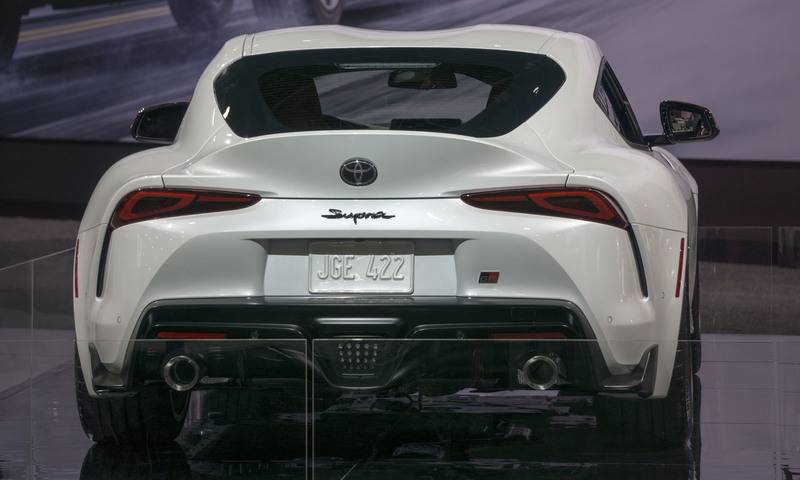 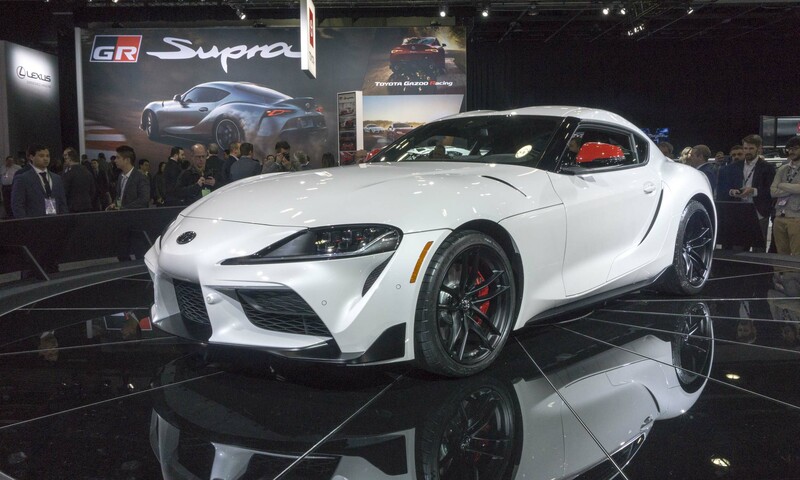 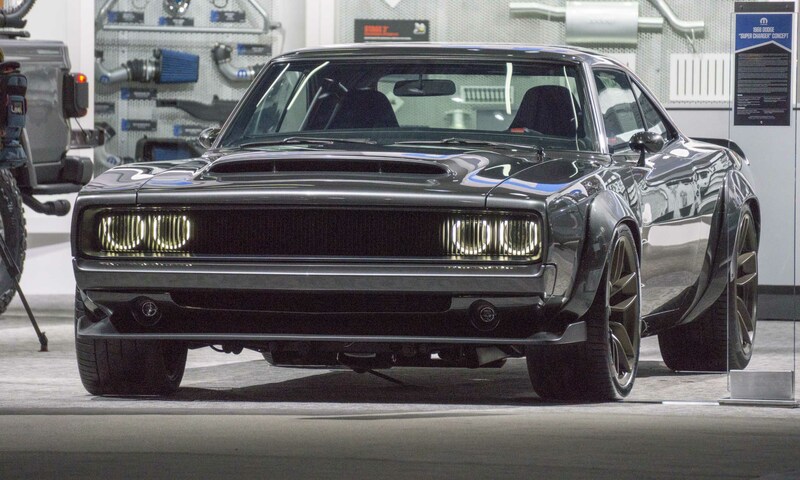 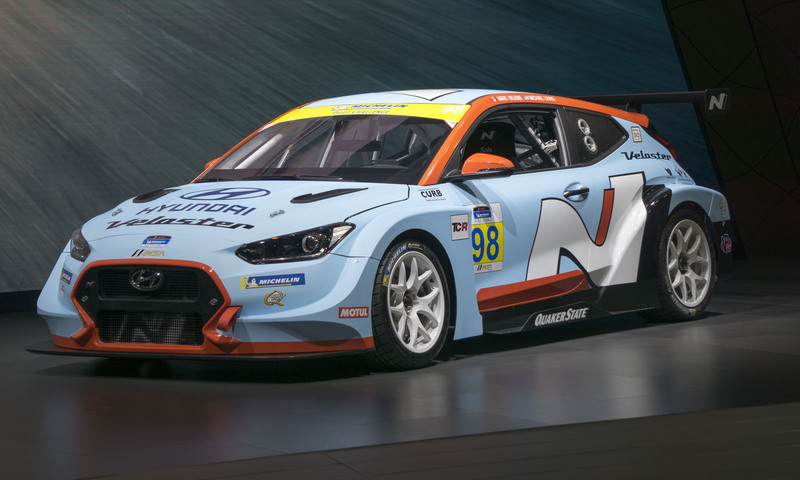 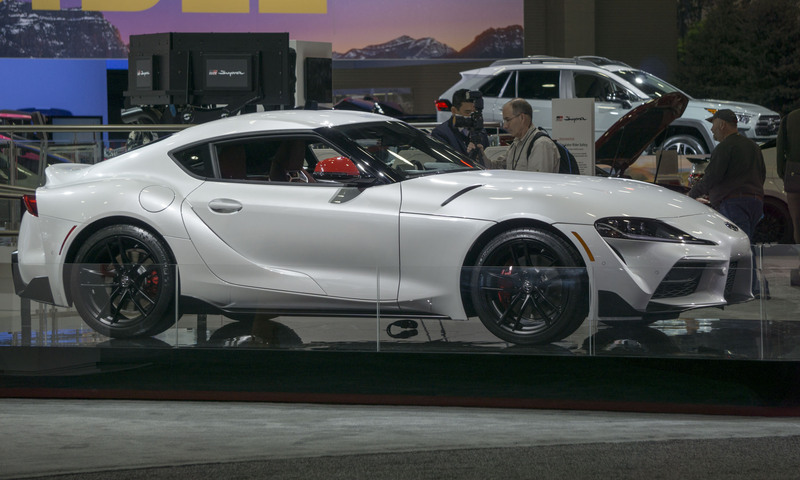 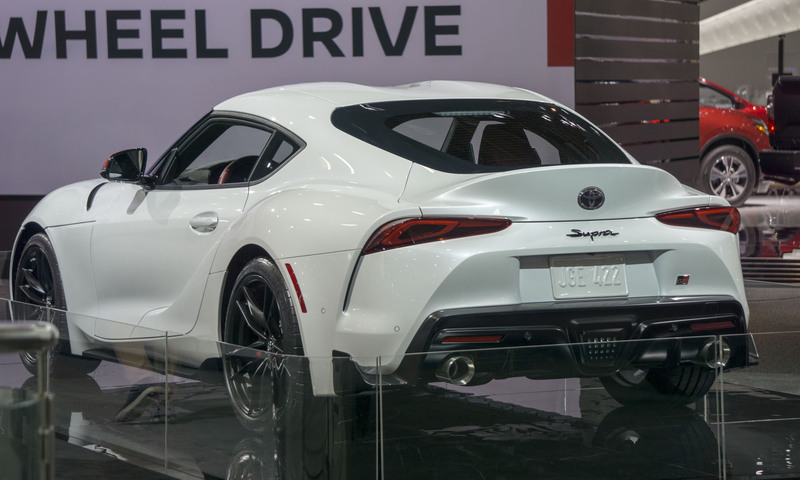 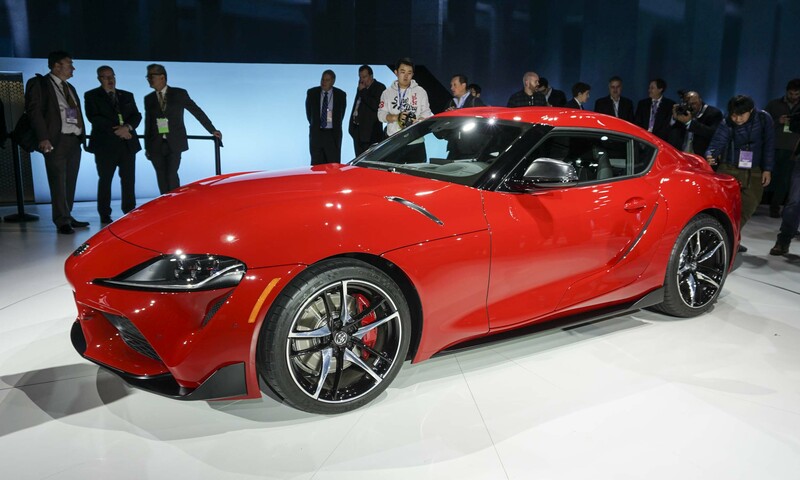 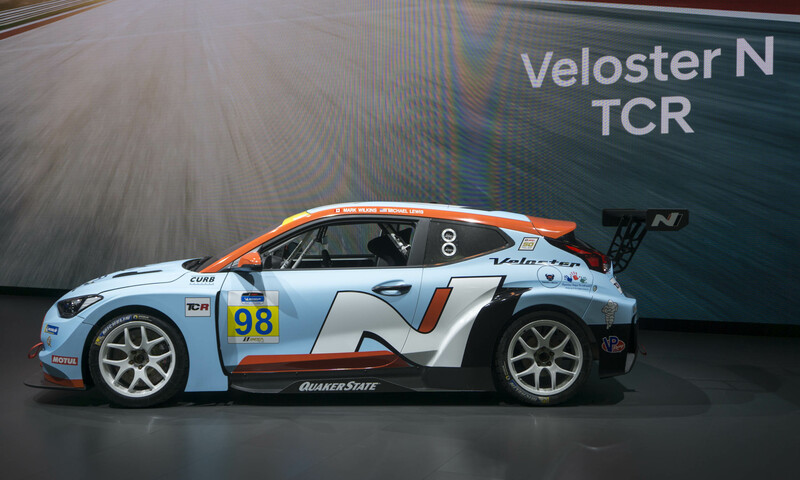 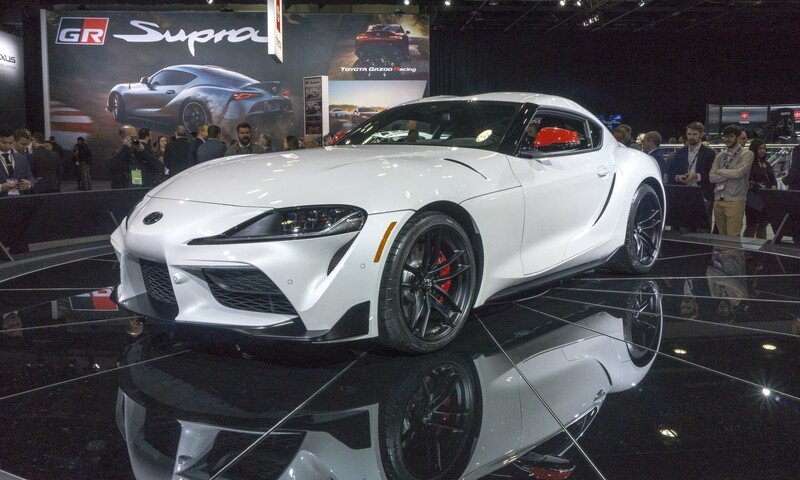 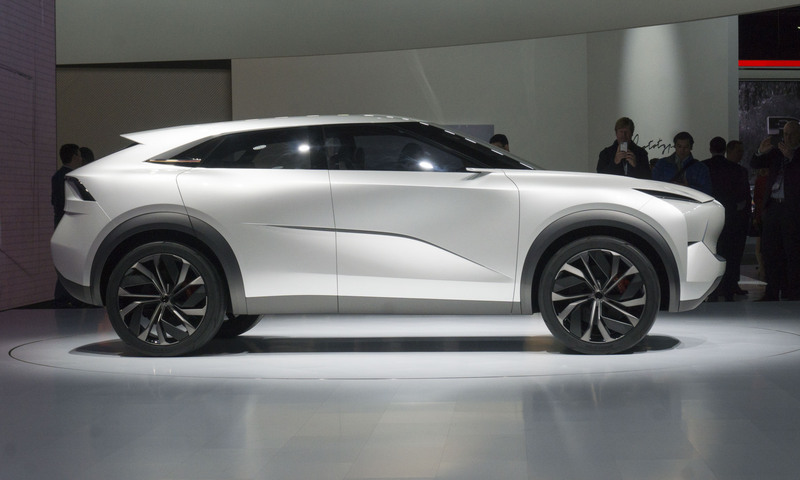 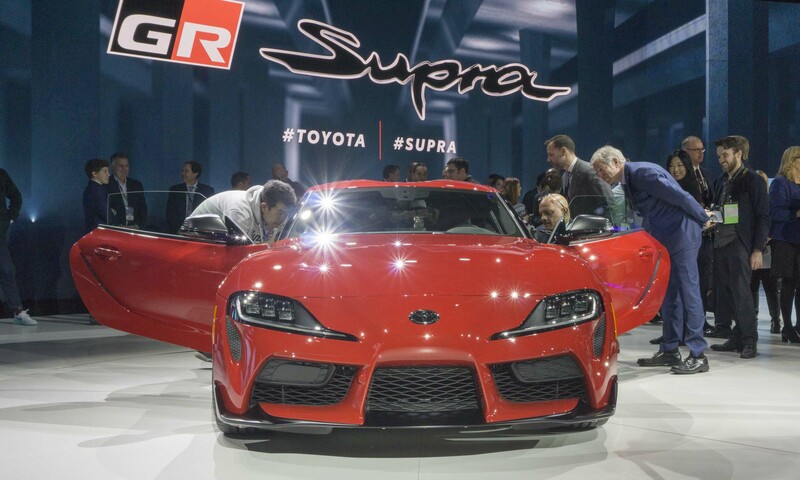 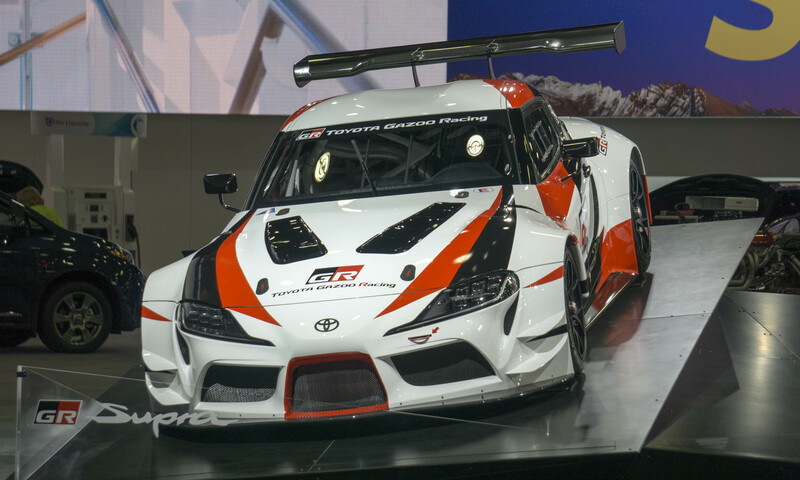 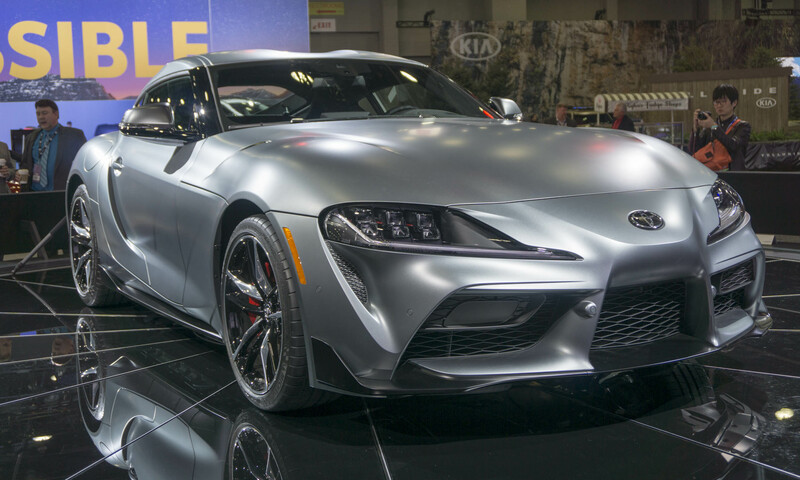 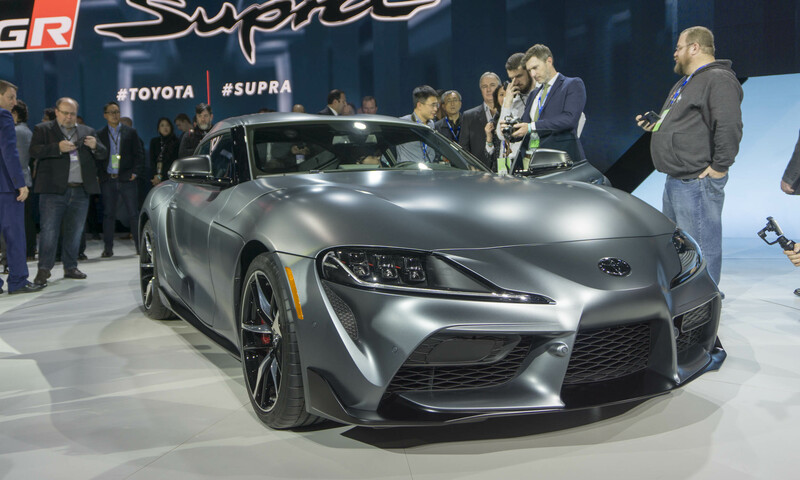 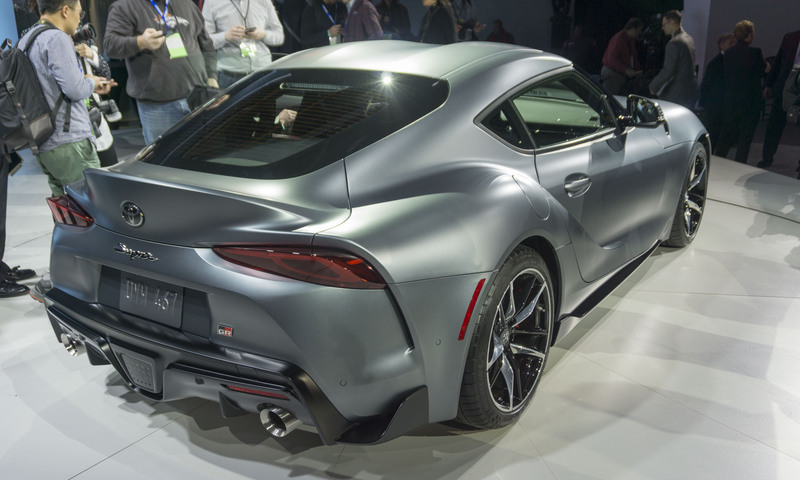 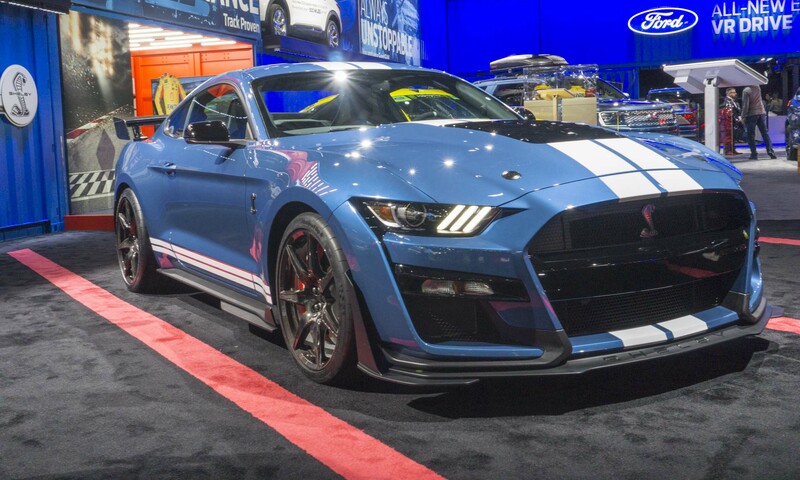 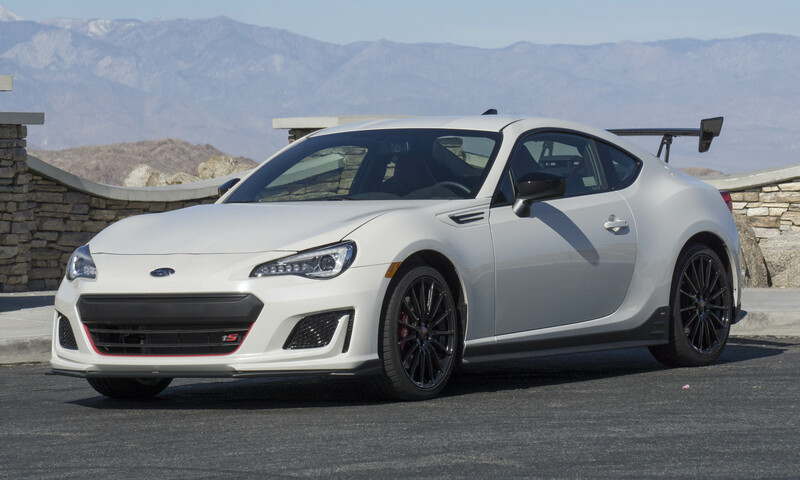 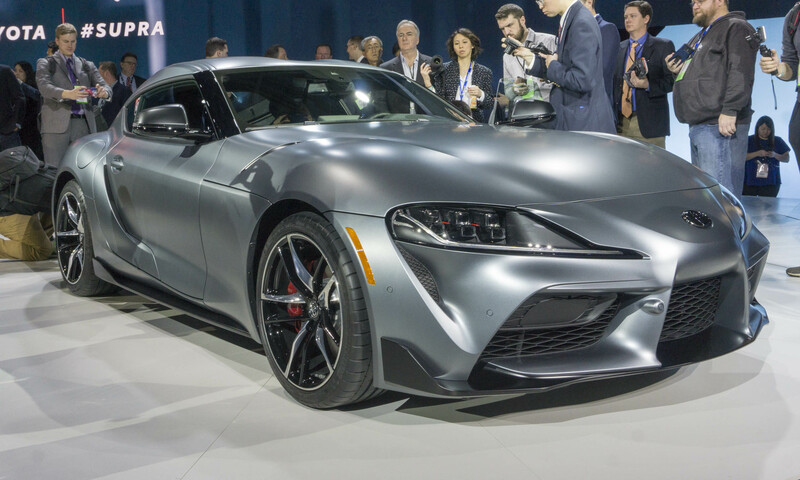 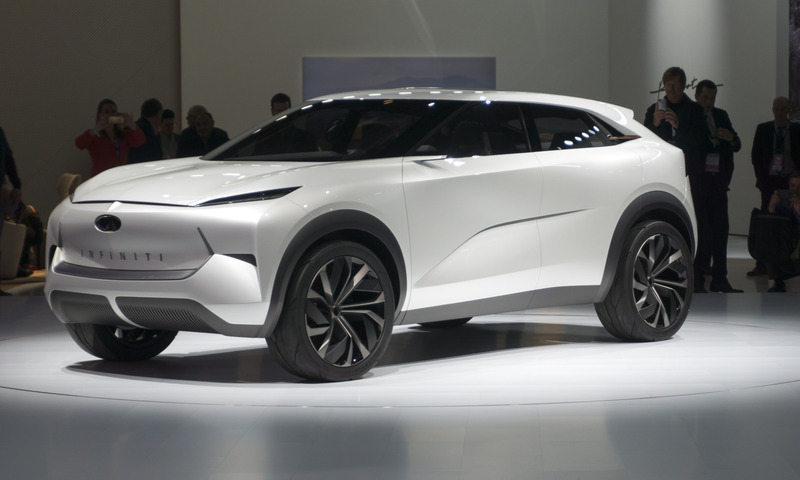 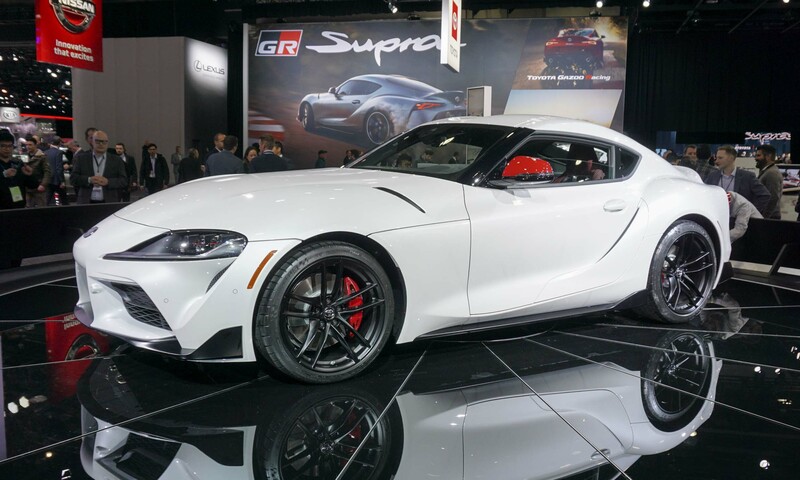 The 2019 show in the Motor City hosted the return of the legendary Toyota Supra as well as the introduction of the most powerful production Mustang ever. 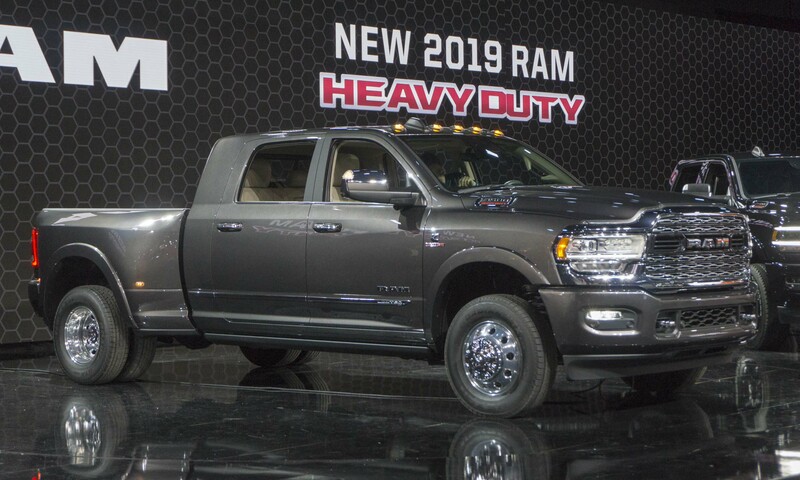 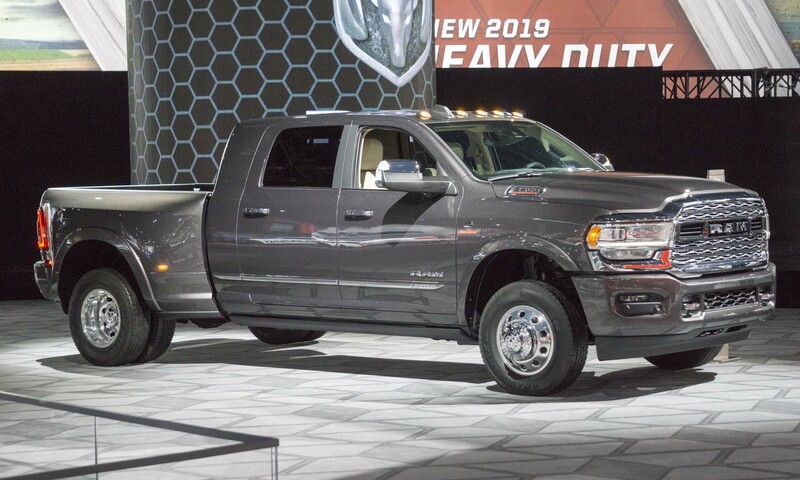 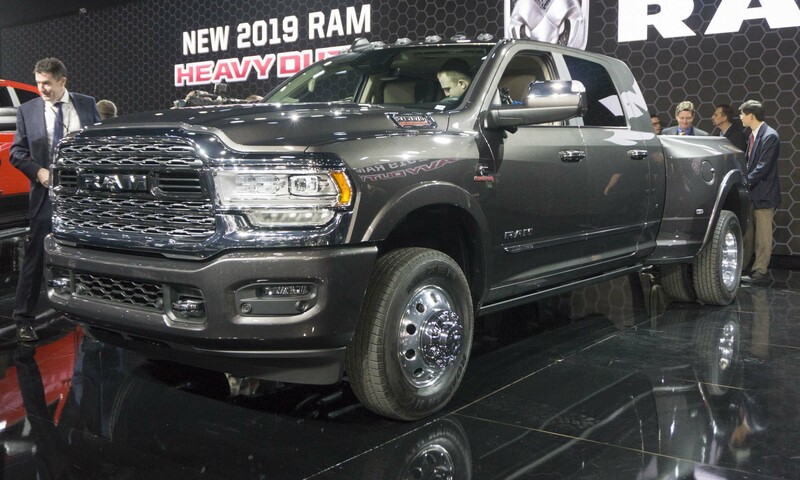 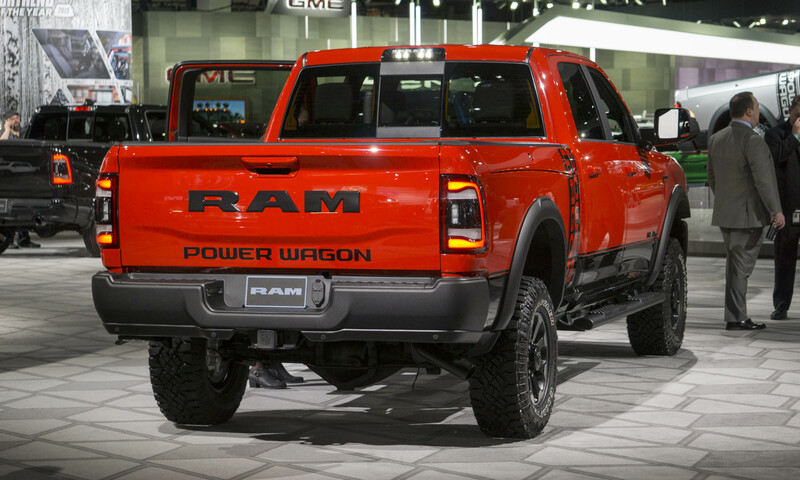 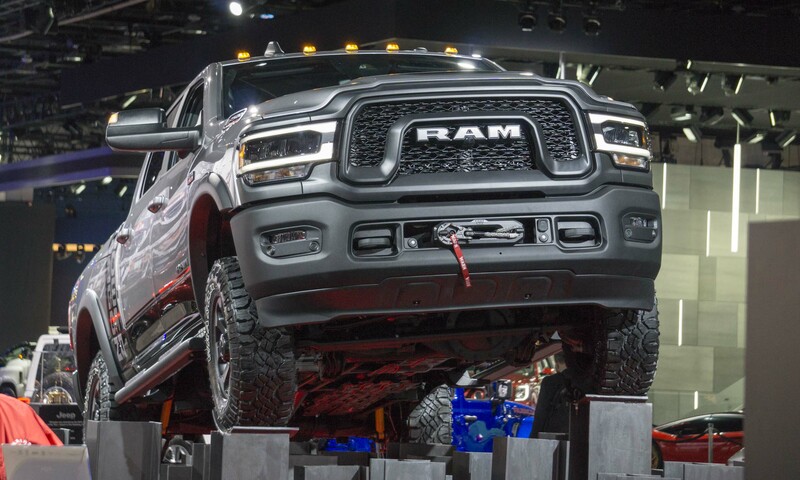 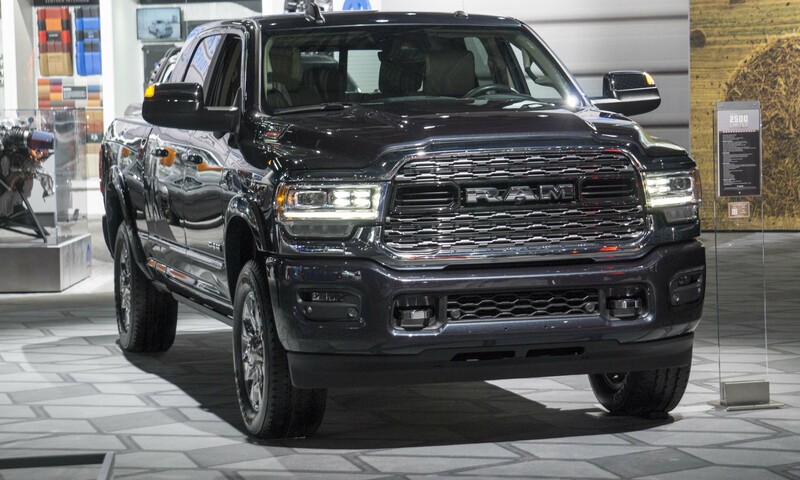 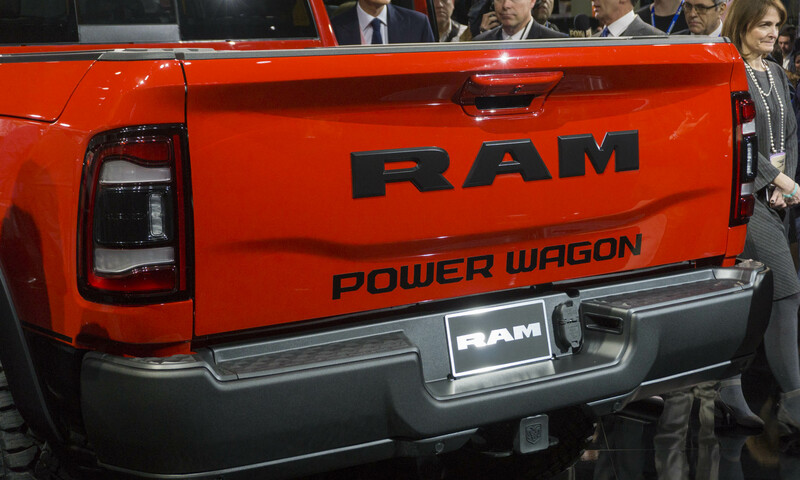 Ram raised the bar for what a pickup truck can do. 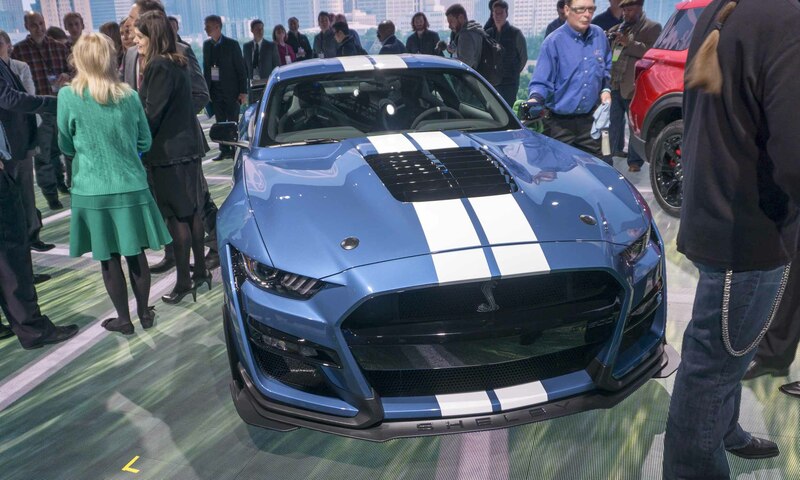 And lest folks think the Detroit show is an also-ran, take heart: starting next year the show takes place in June, promising a lot more outdoor reveals, events and surprises, proving nothing can keep Motown down. 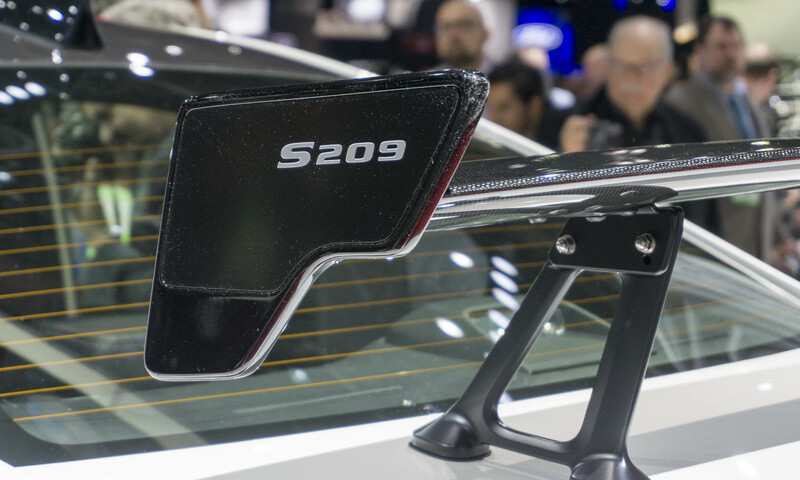 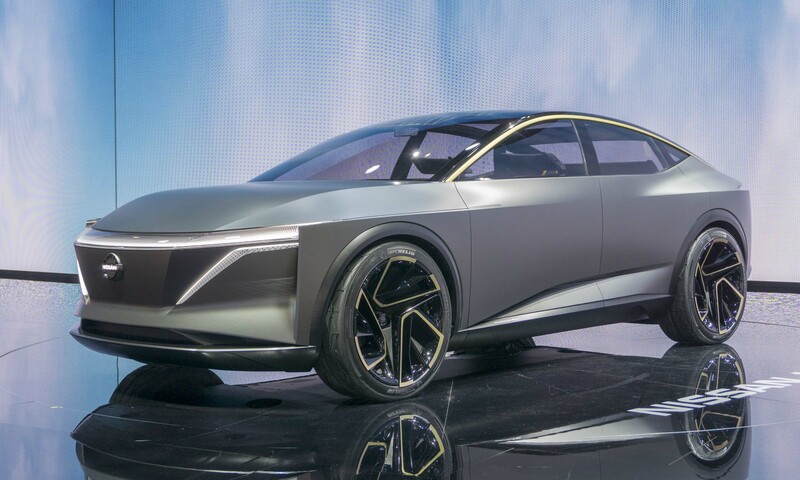 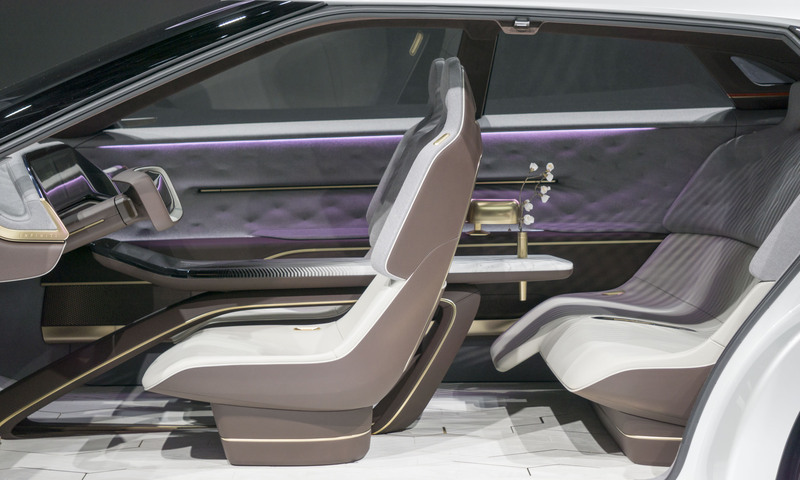 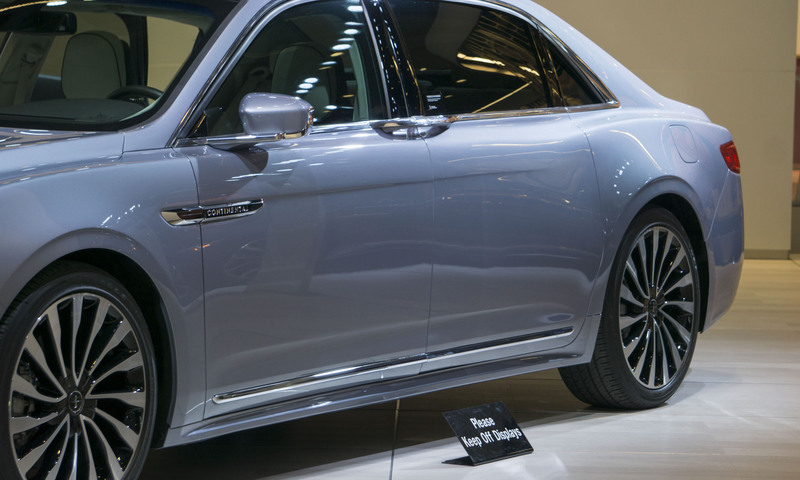 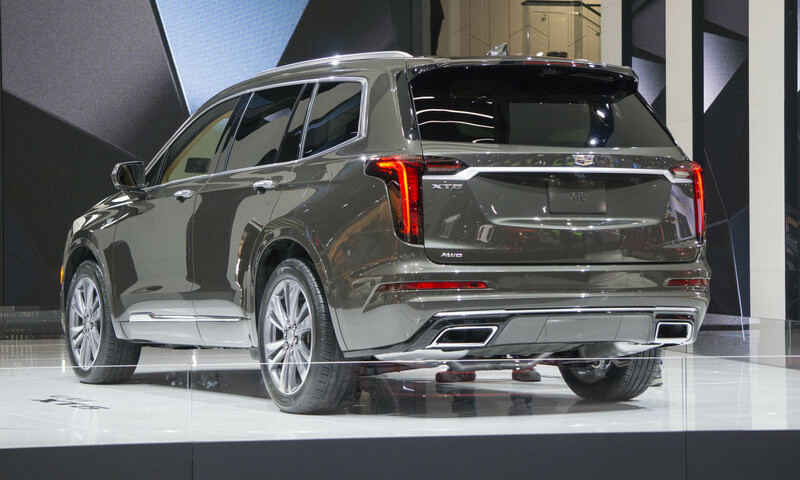 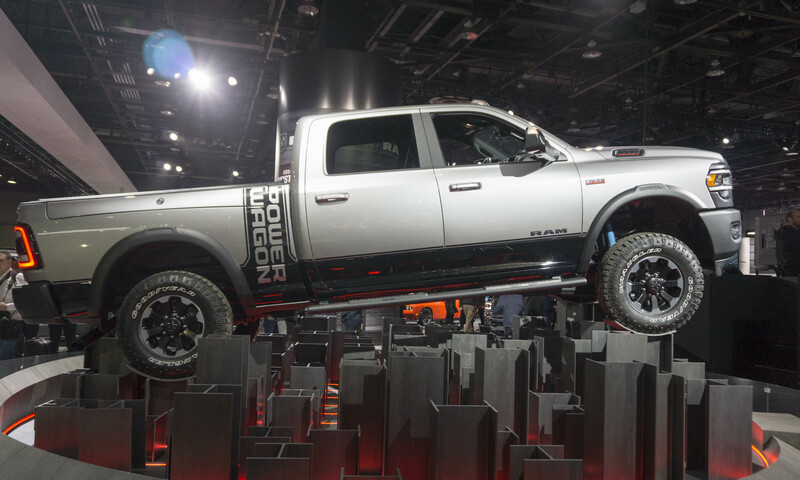 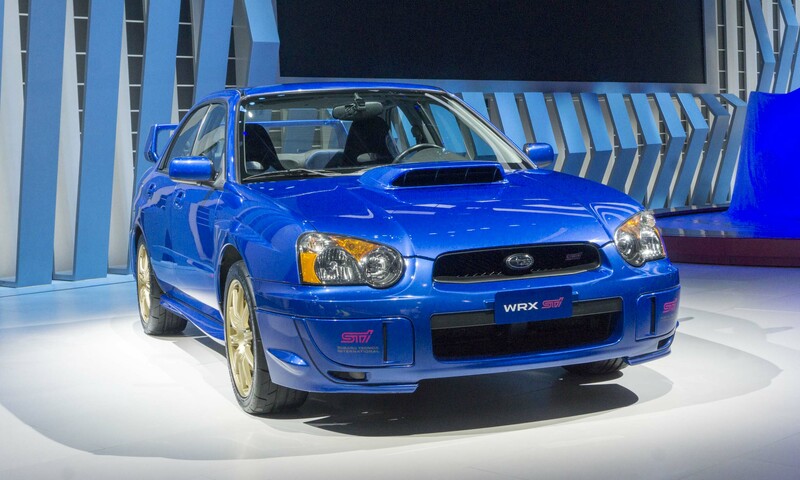 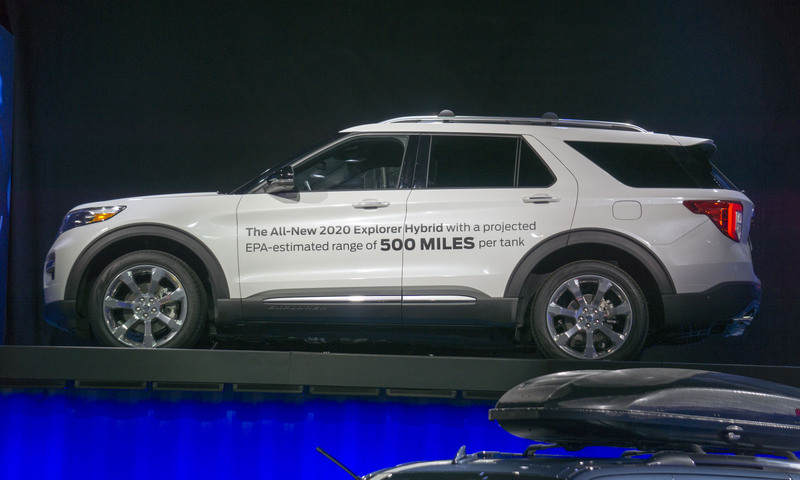 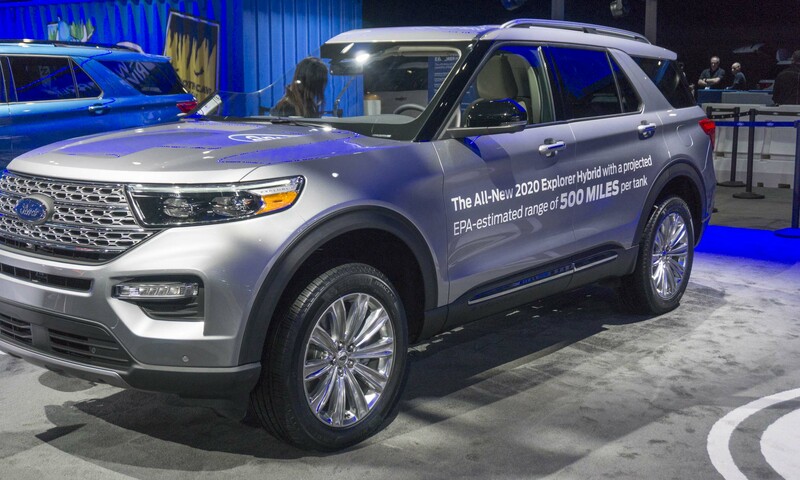 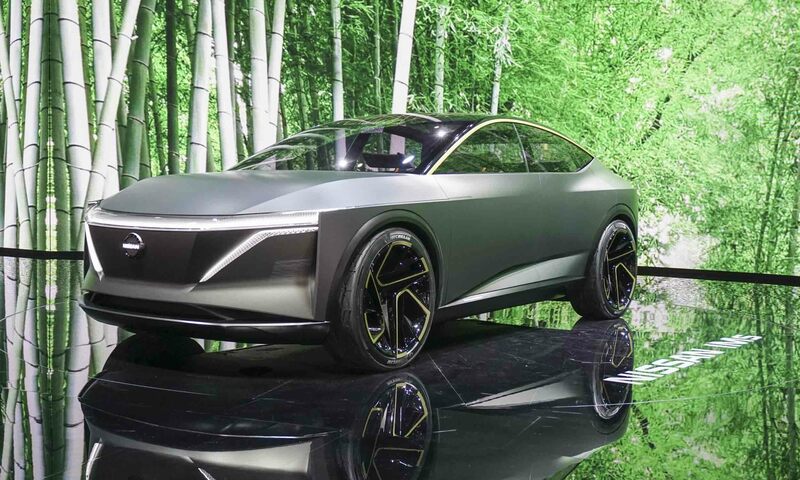 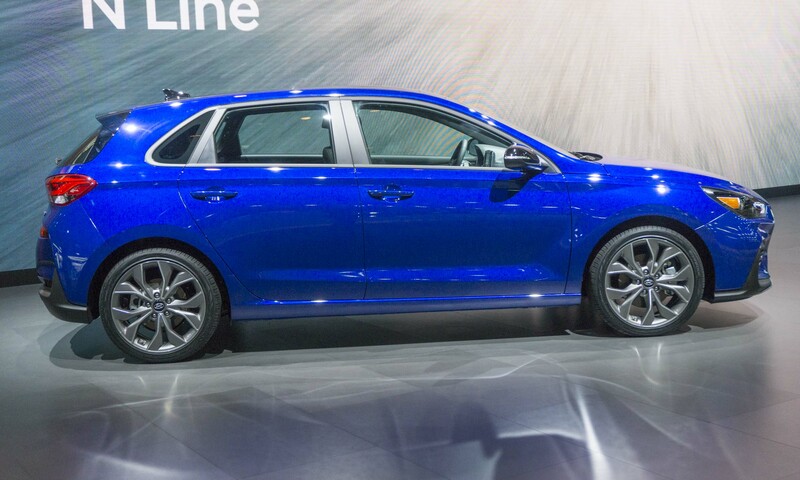 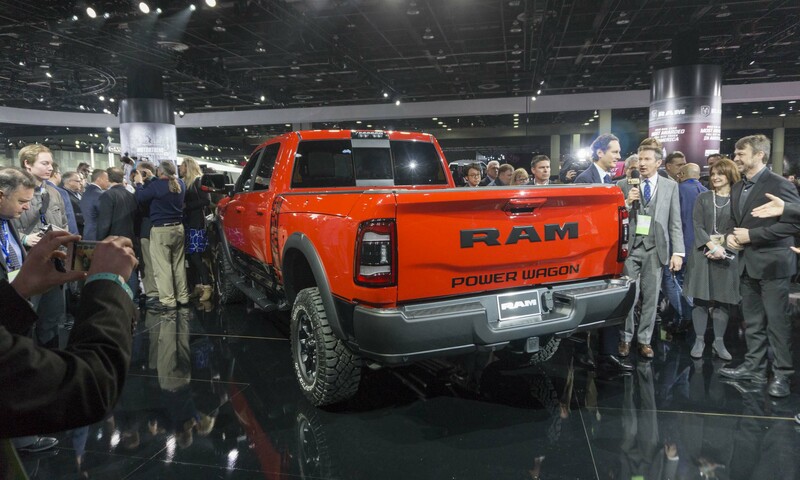 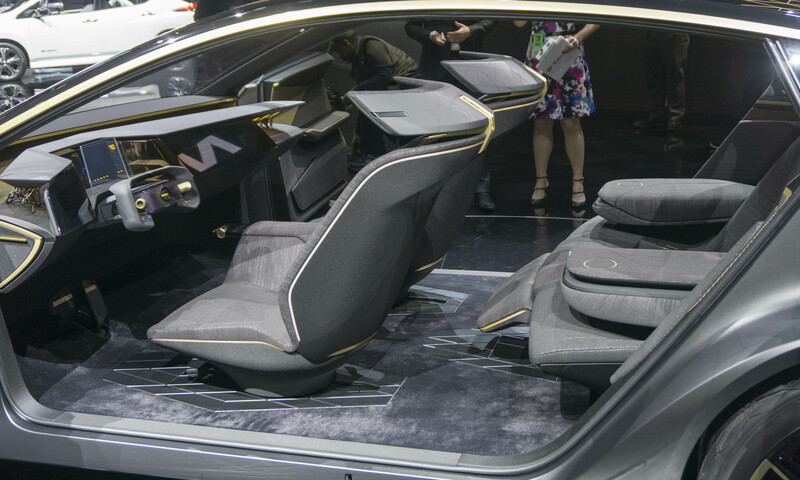 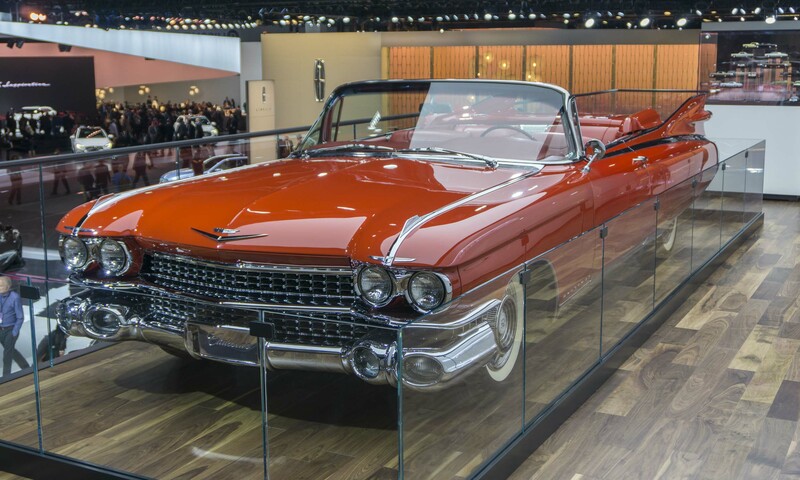 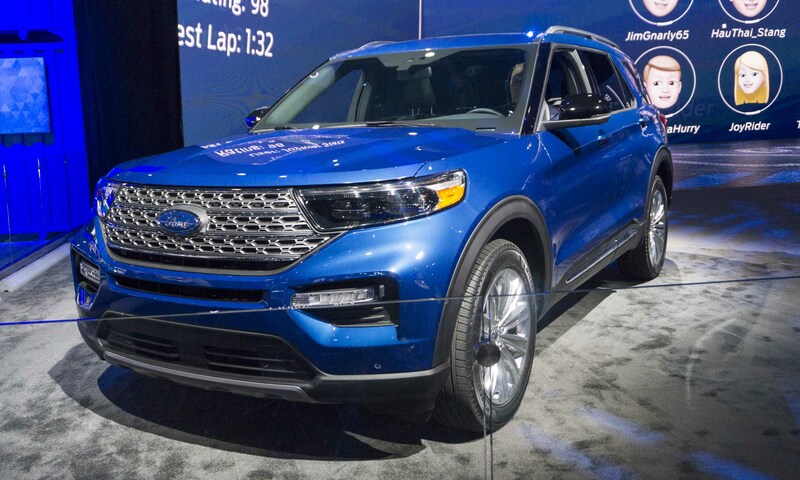 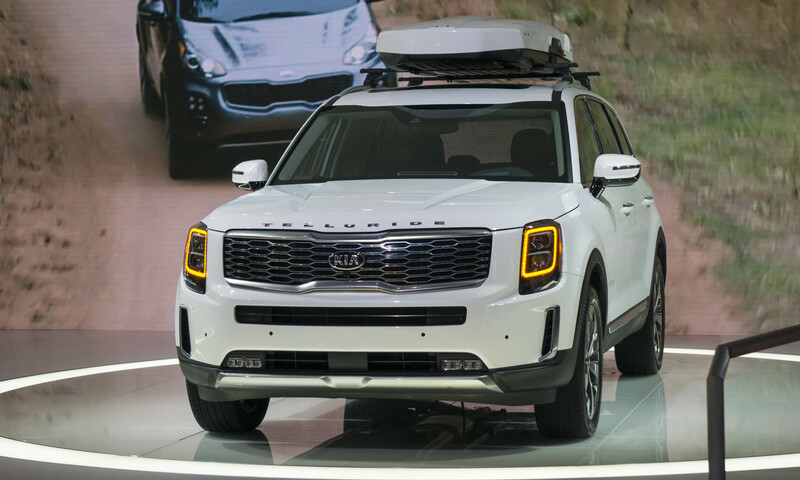 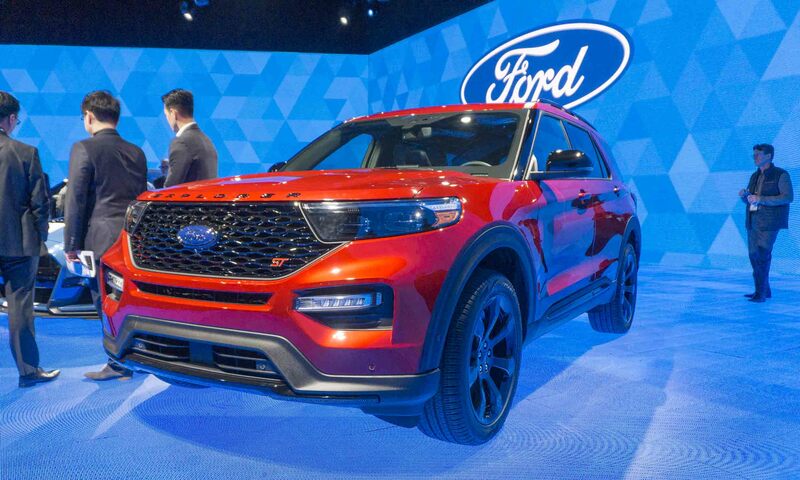 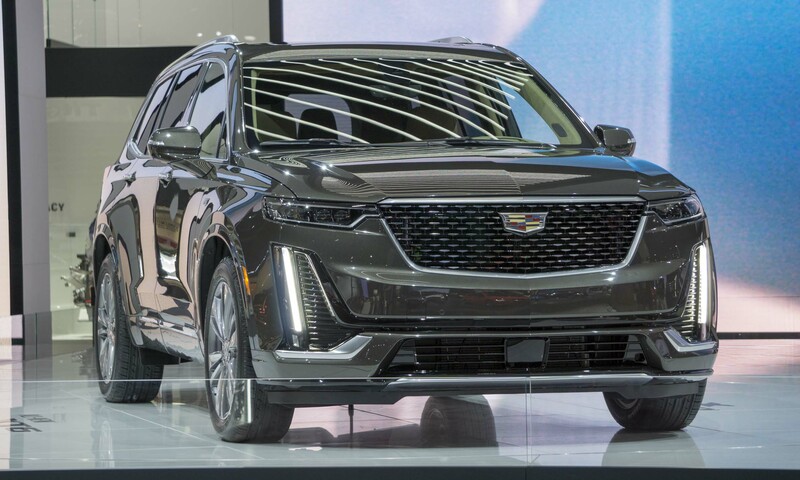 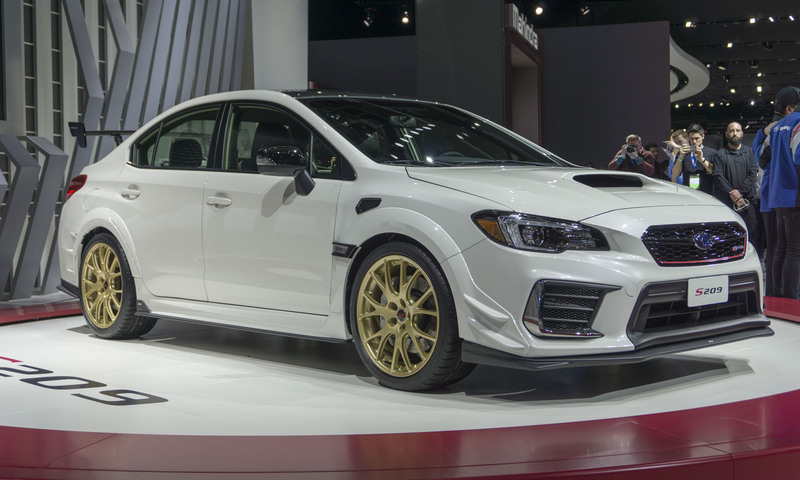 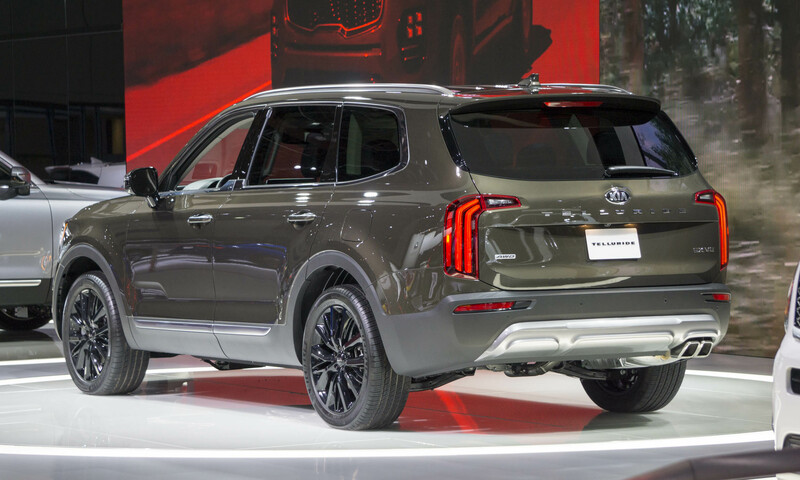 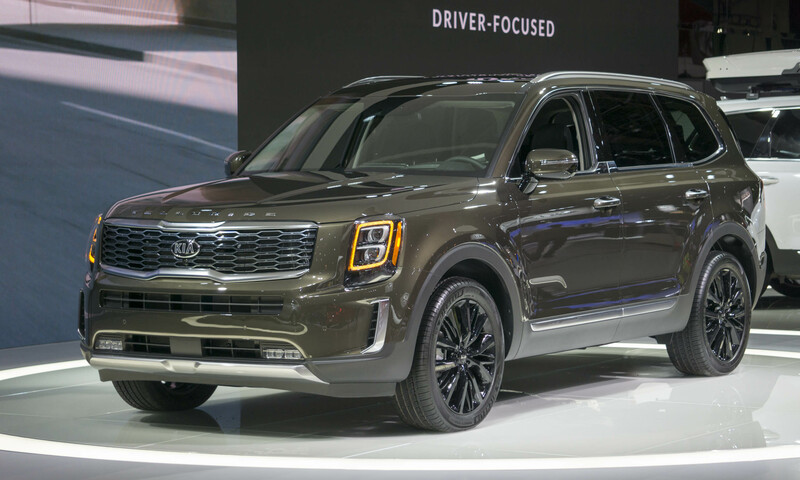 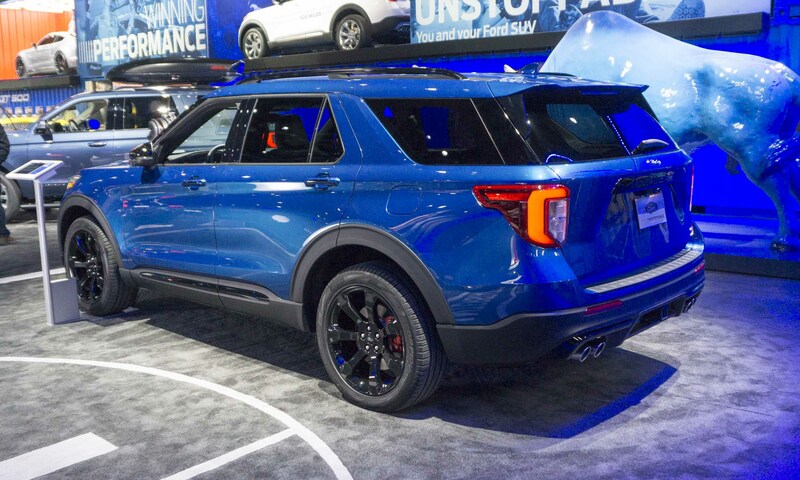 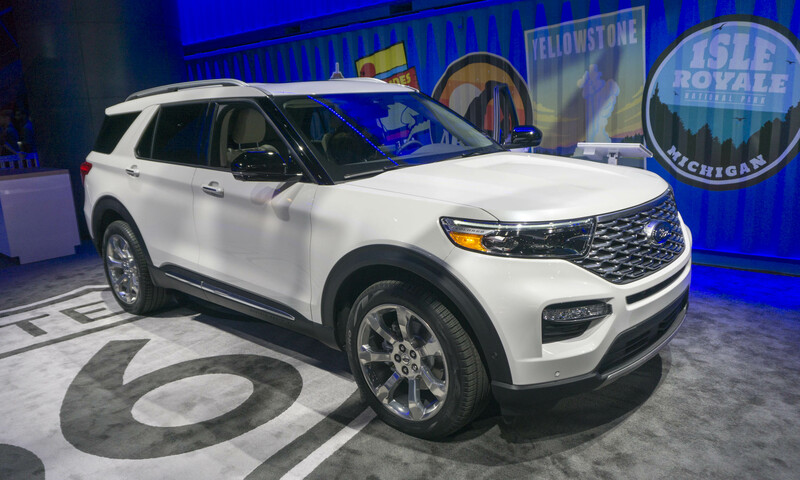 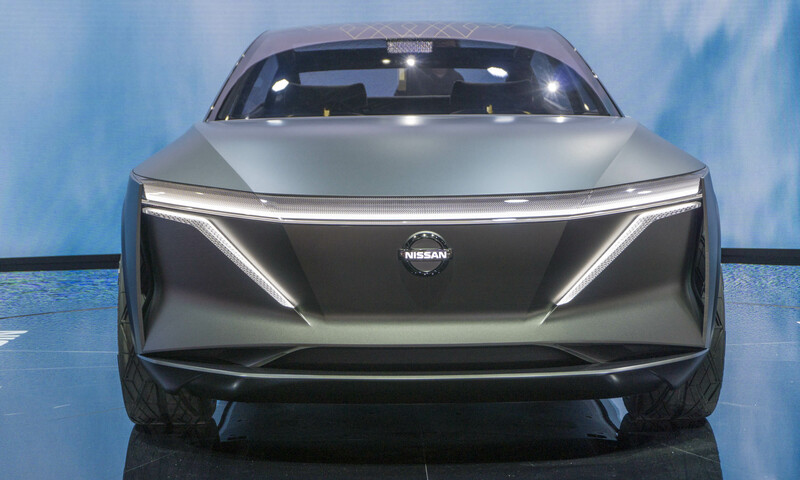 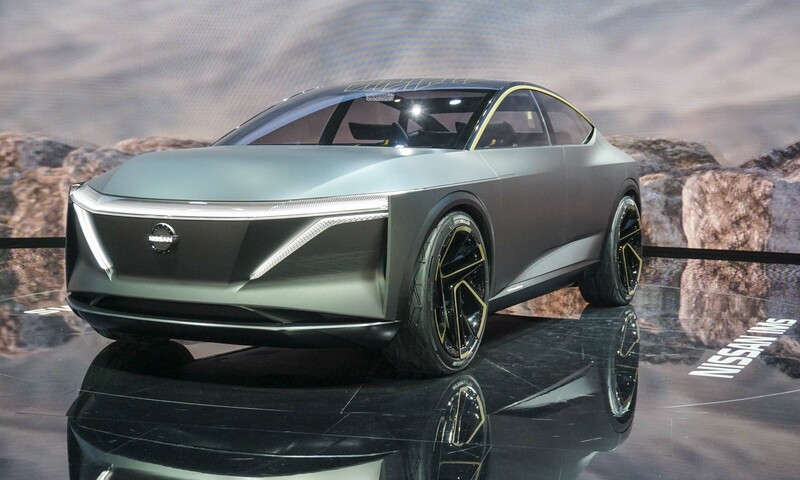 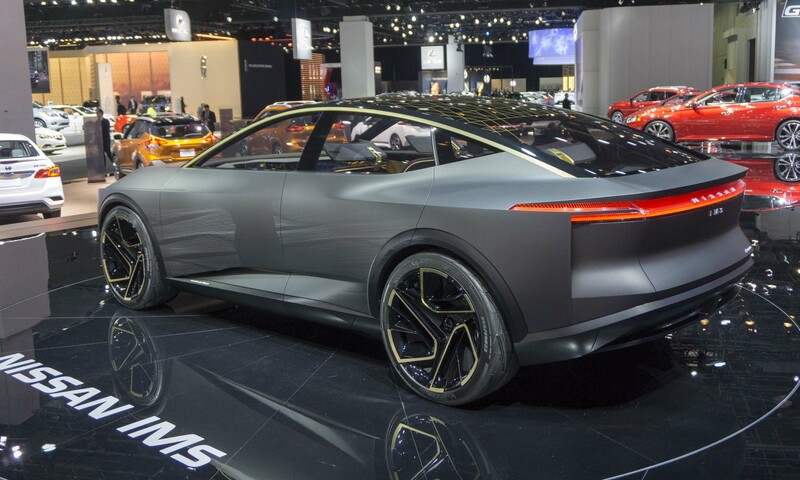 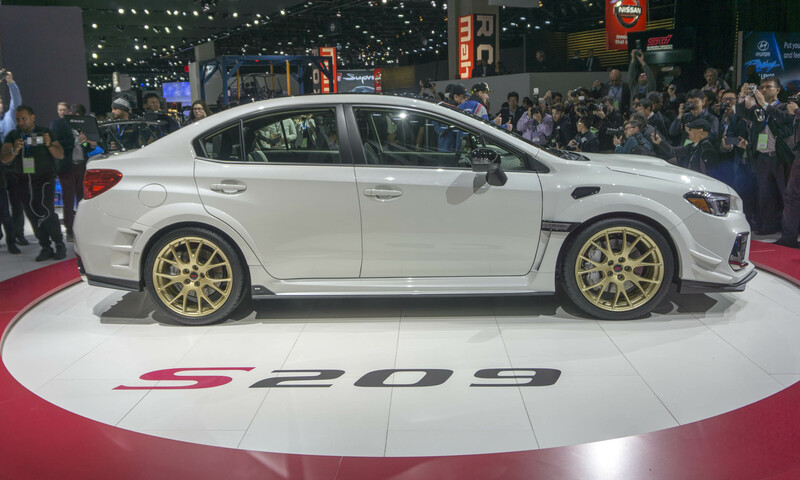 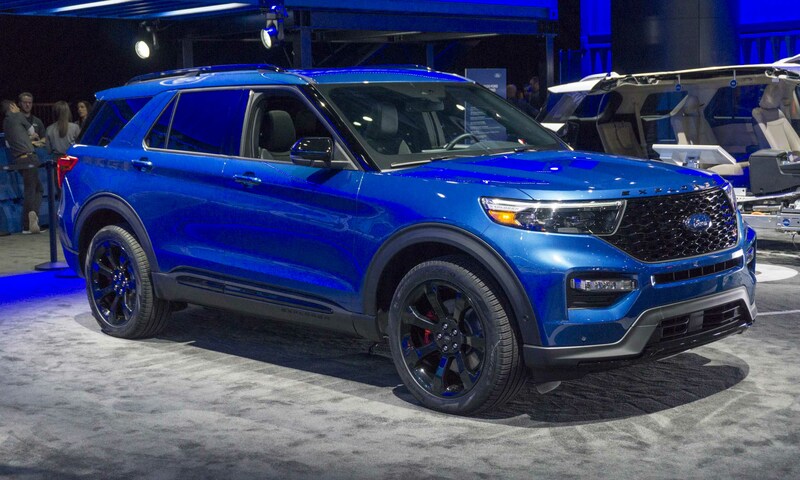 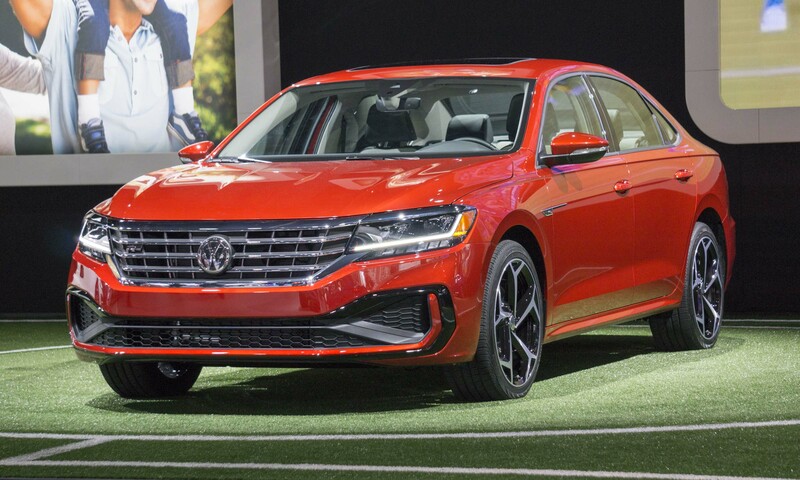 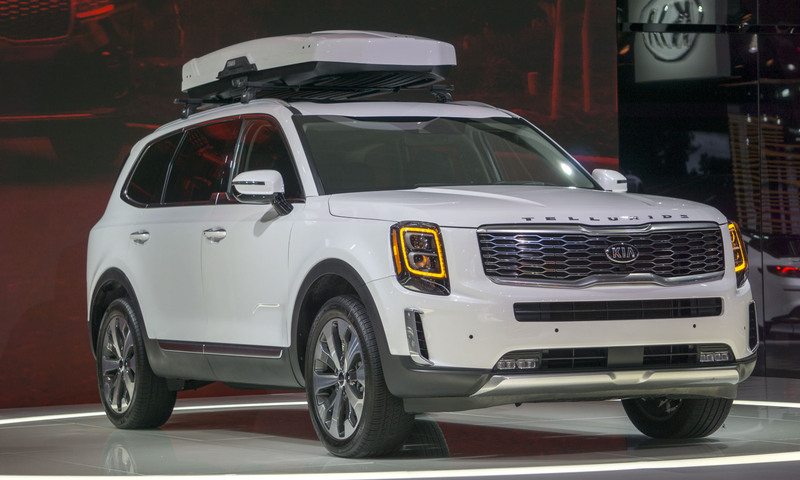 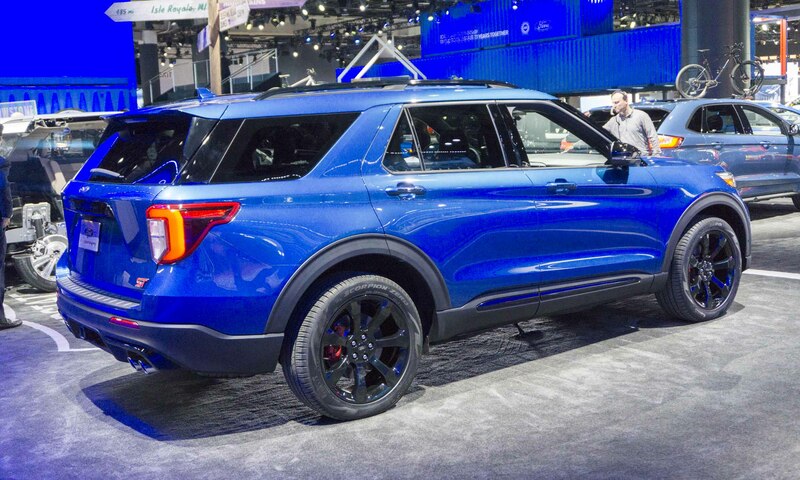 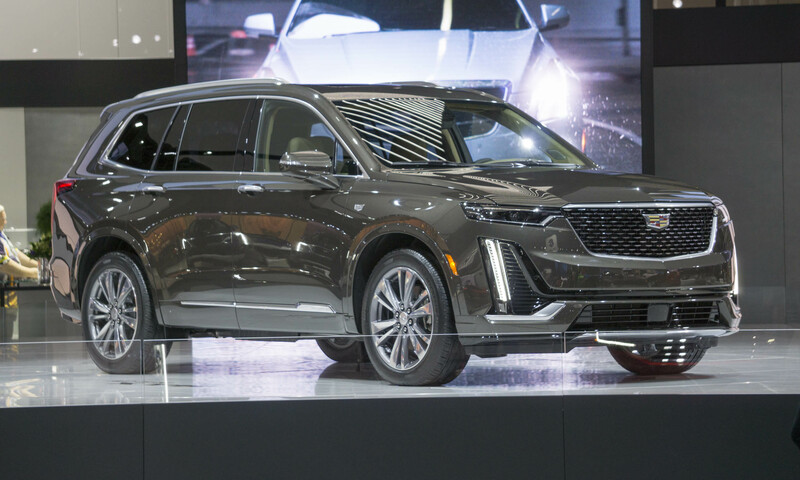 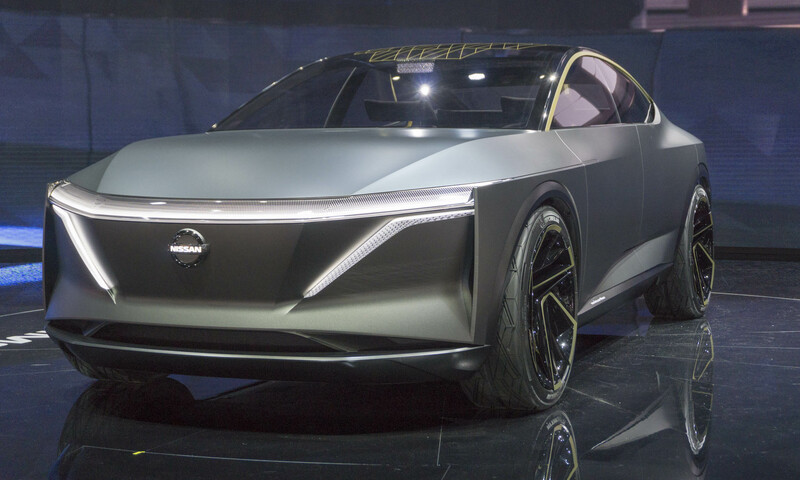 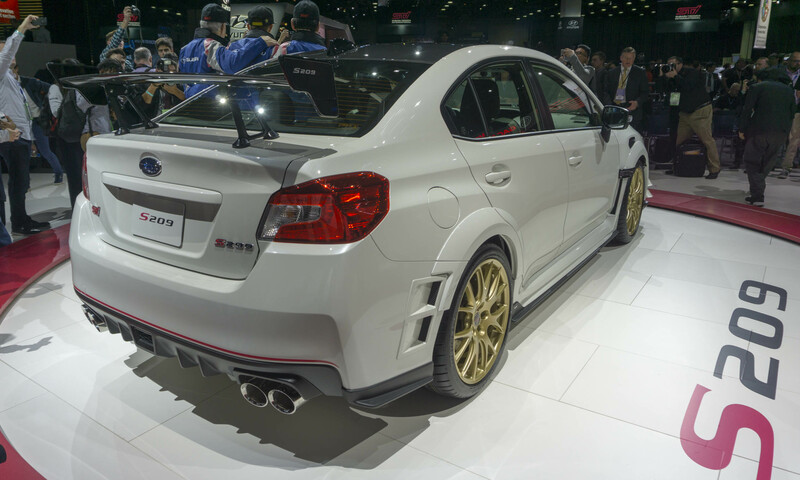 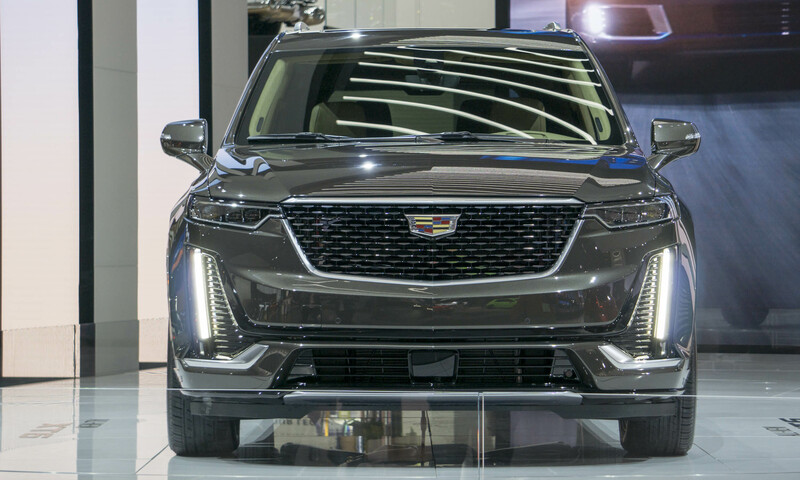 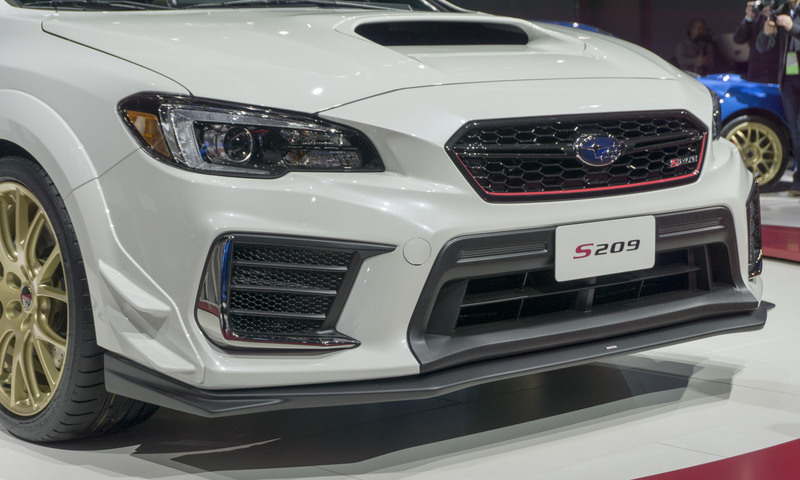 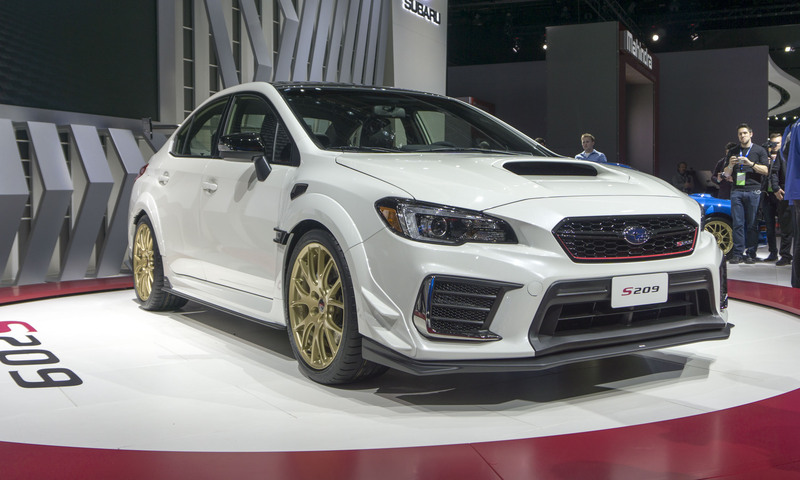 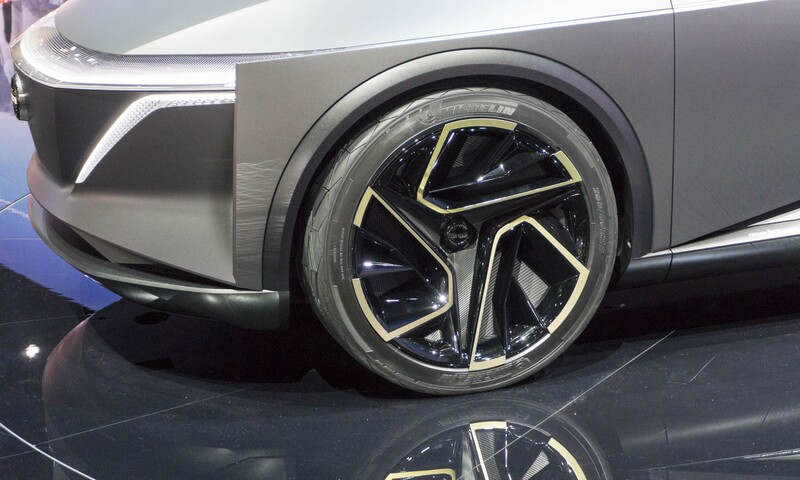 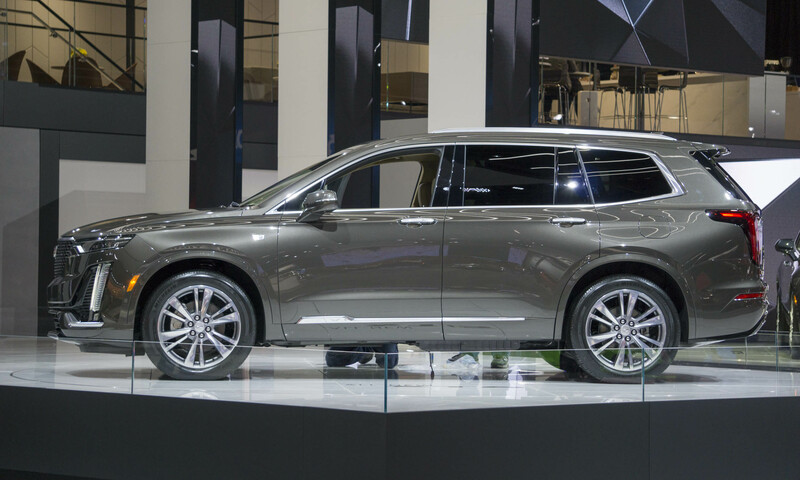 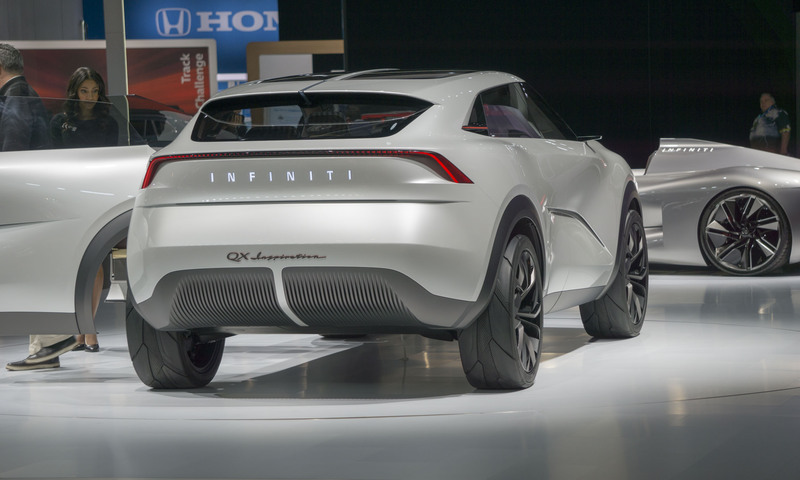 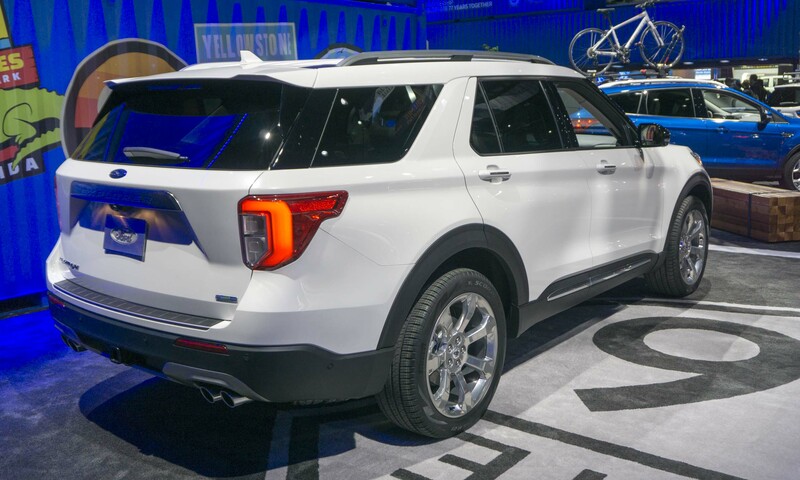 As the auto world looks forward to a revitalized Detroit Auto Show starting in 2020, take a look at highlights from this year’s show — the last one requiring attendees to brave harsh elements in parkas and winter boots.